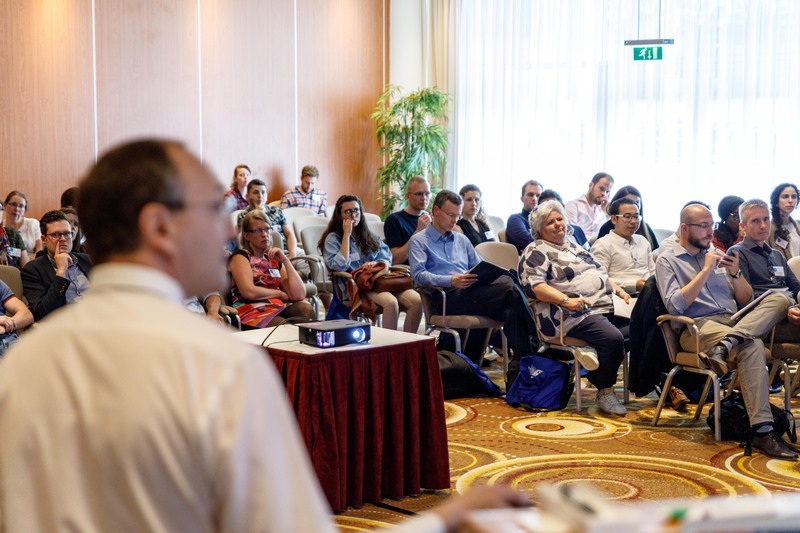 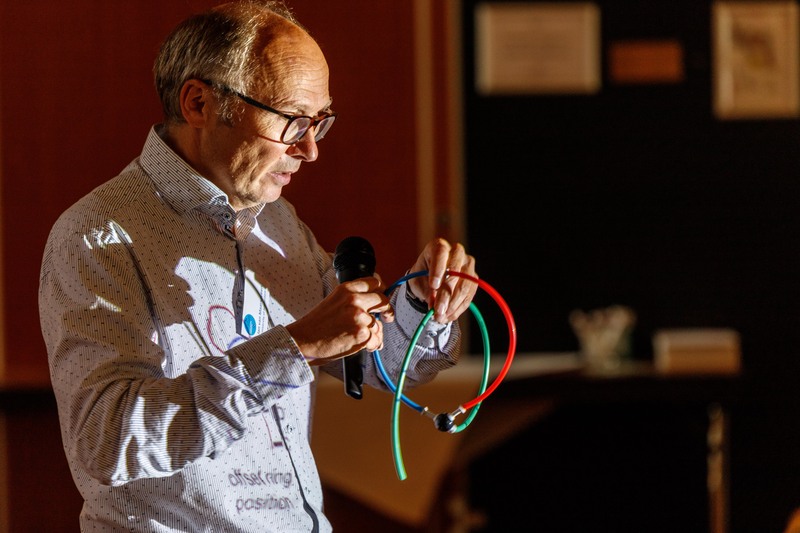 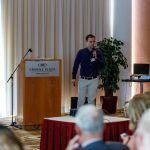 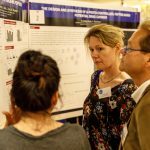 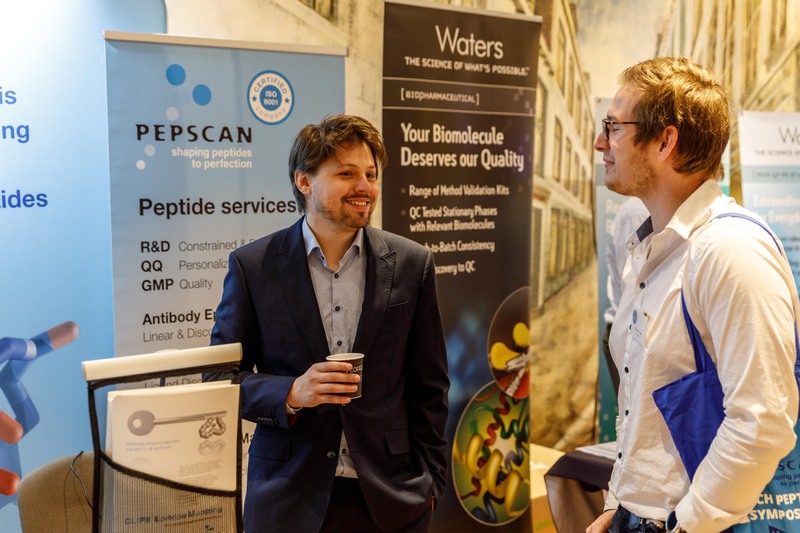 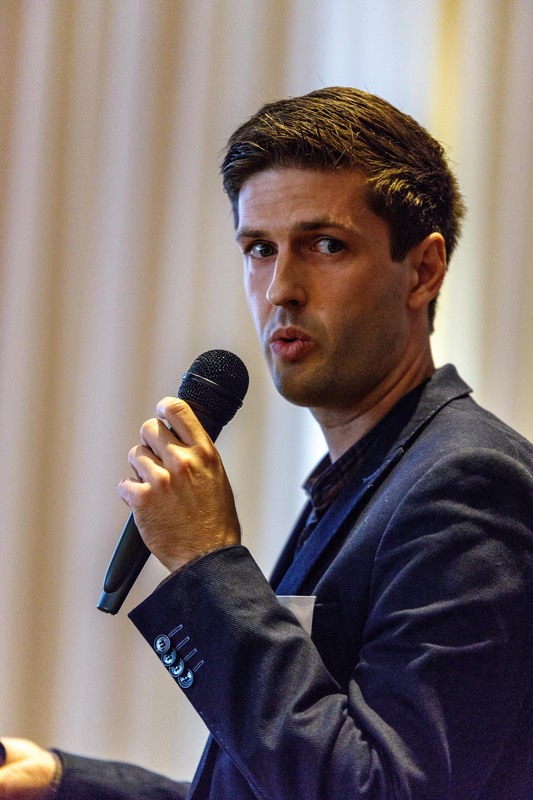 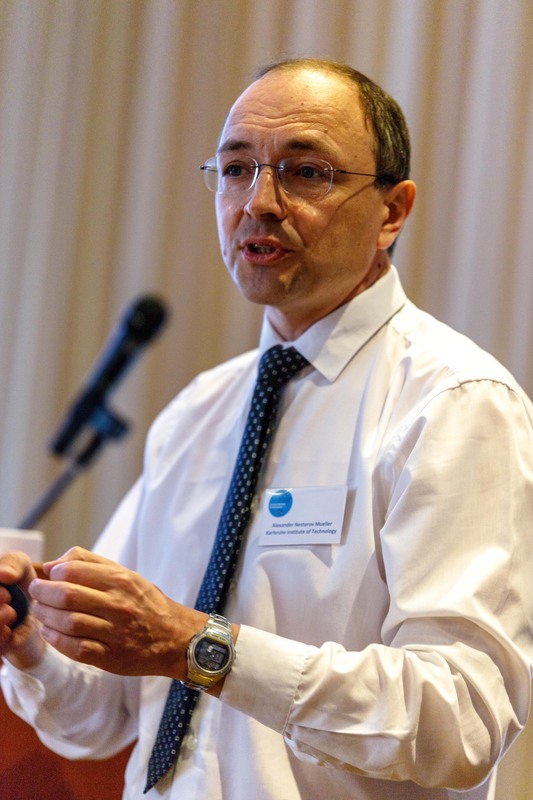 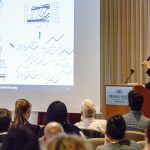 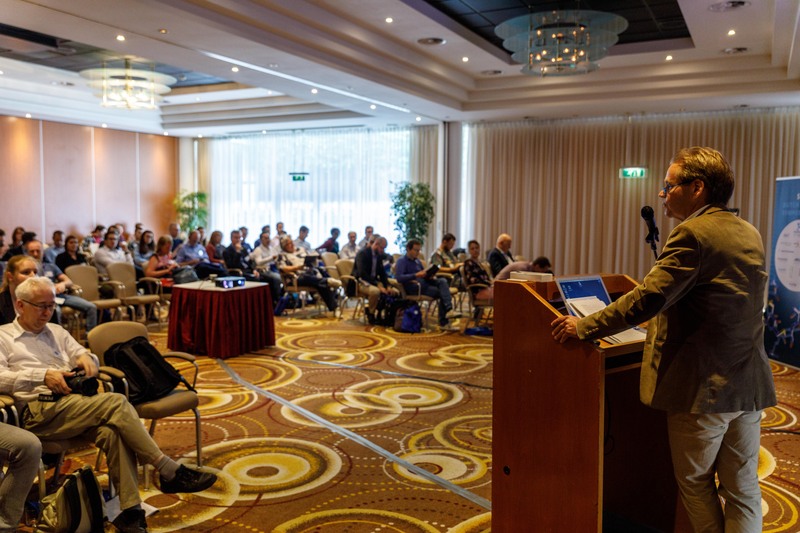 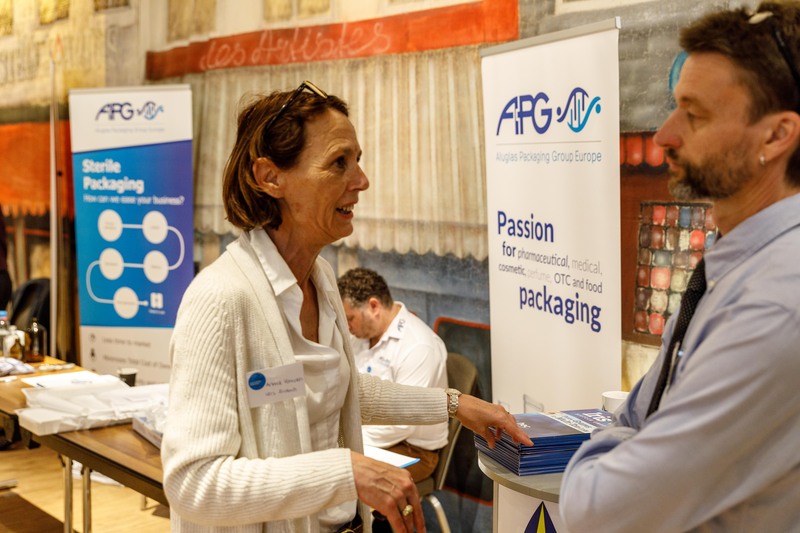 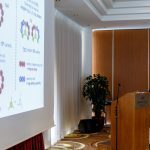 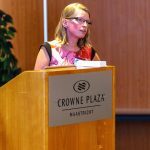 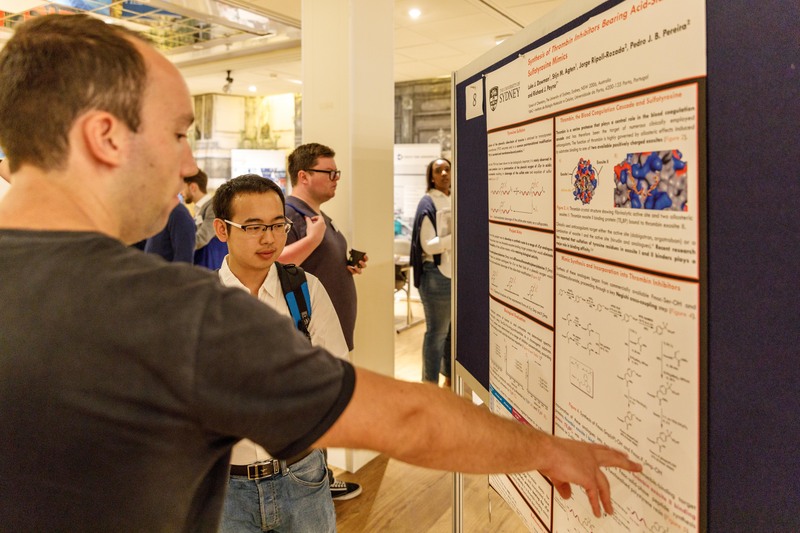 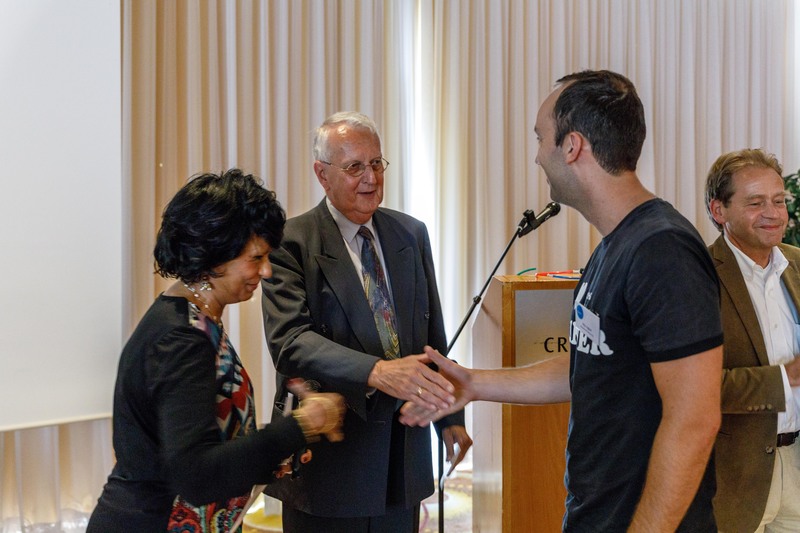 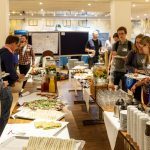 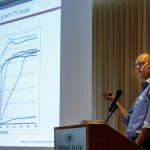 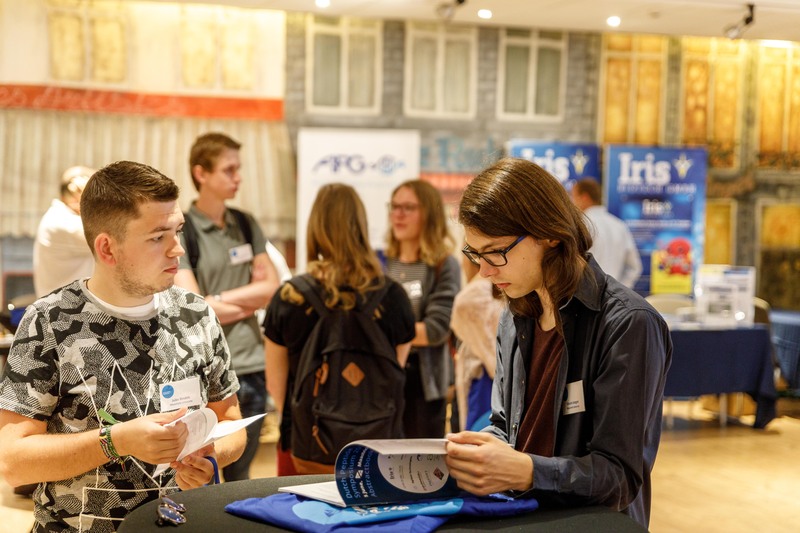 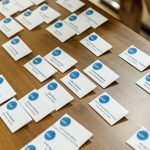 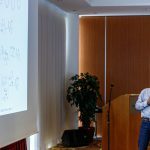 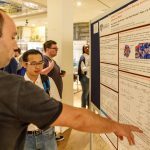 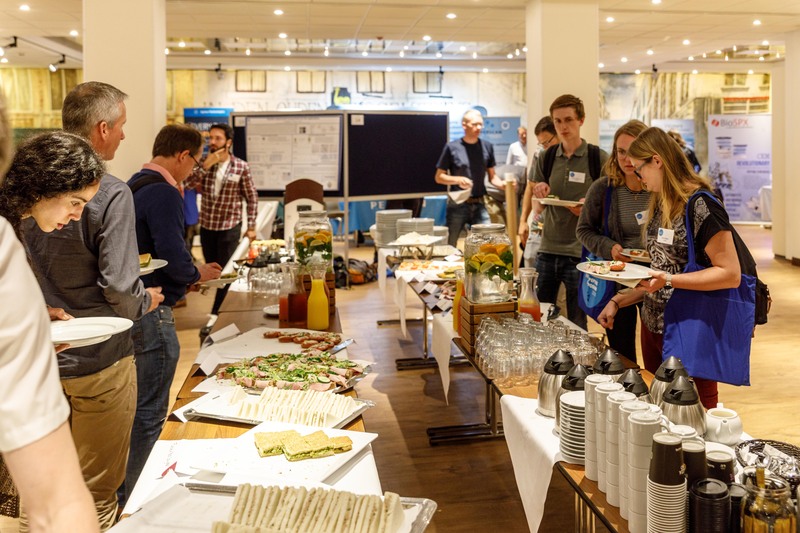 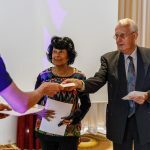 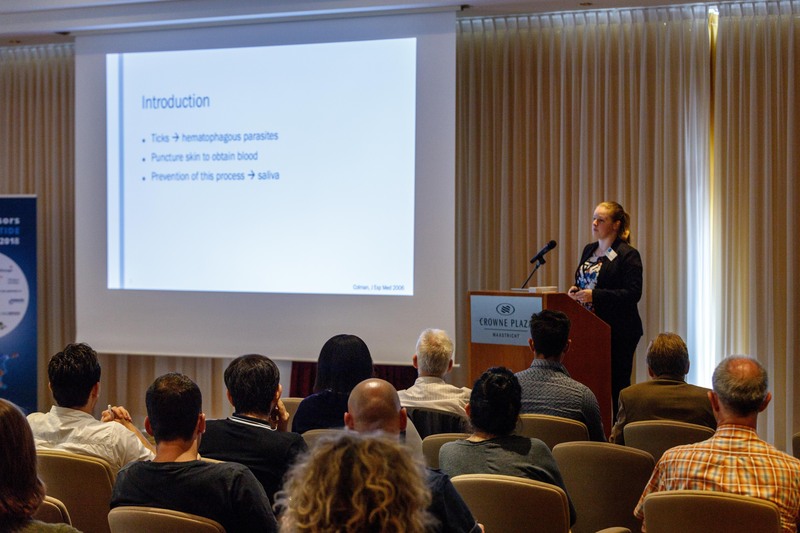 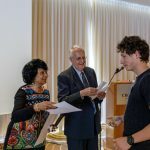 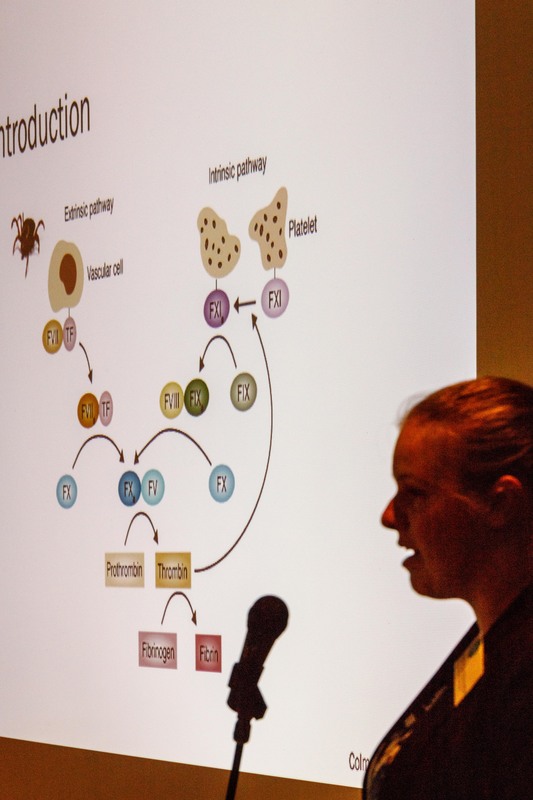 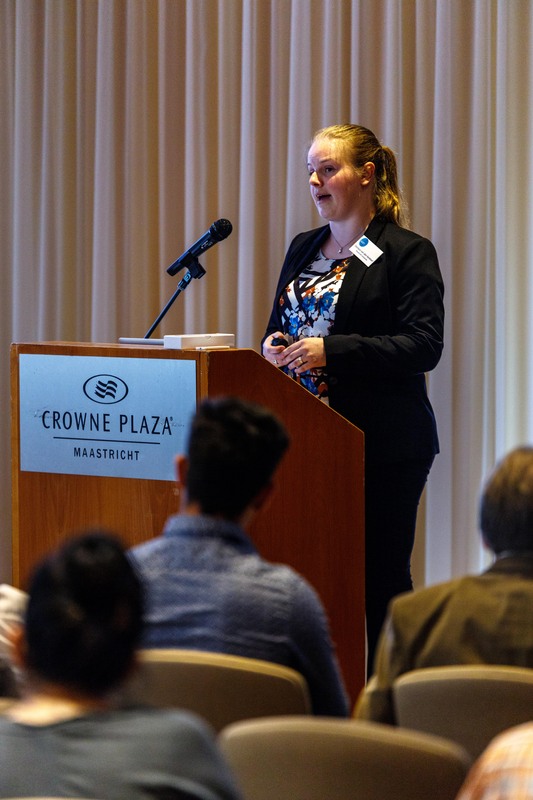 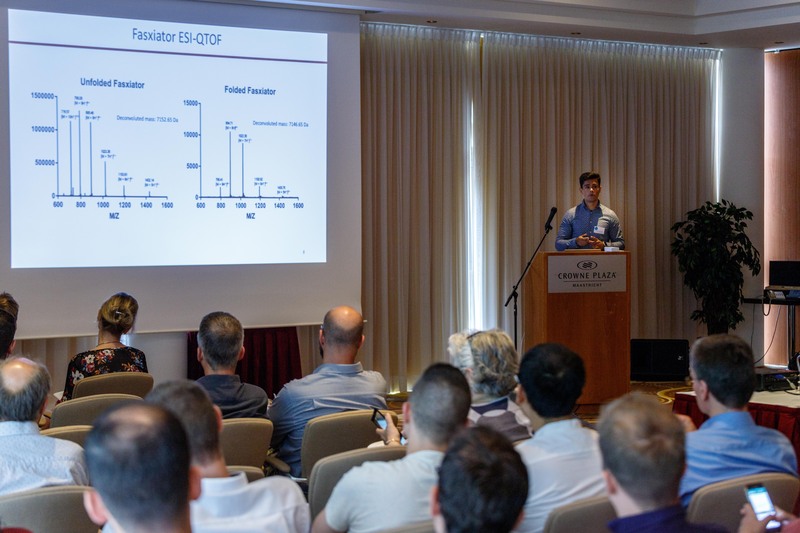 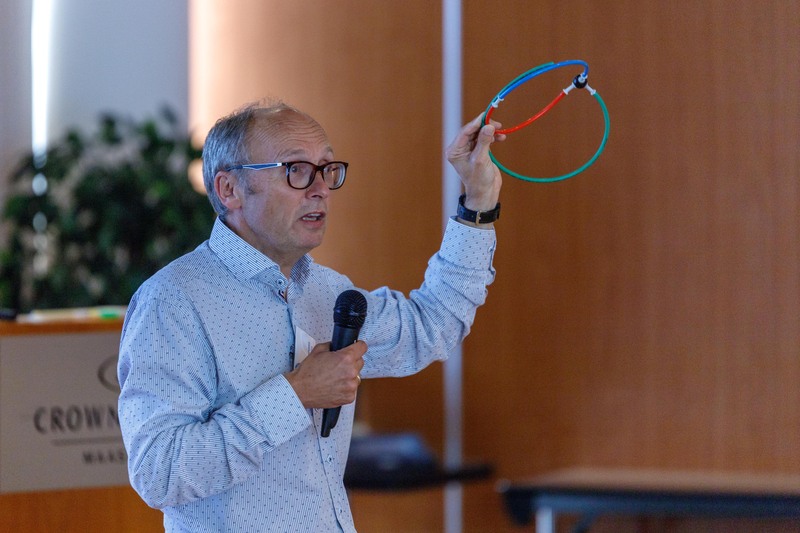 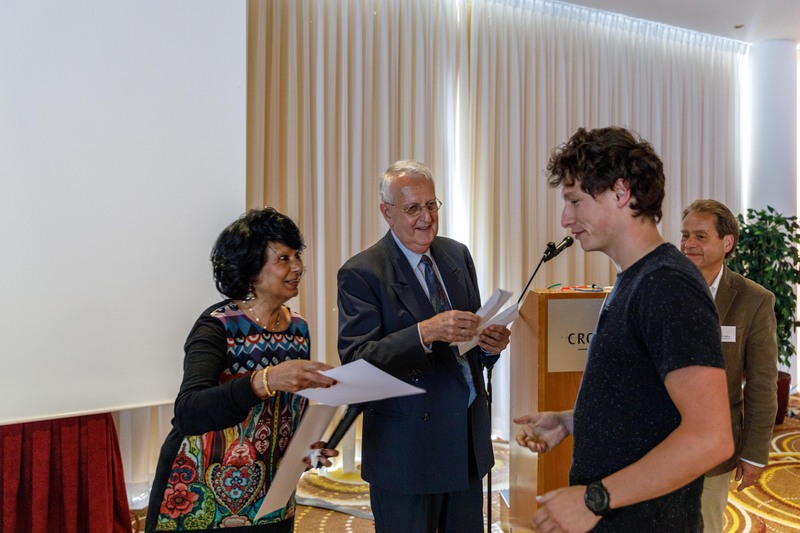 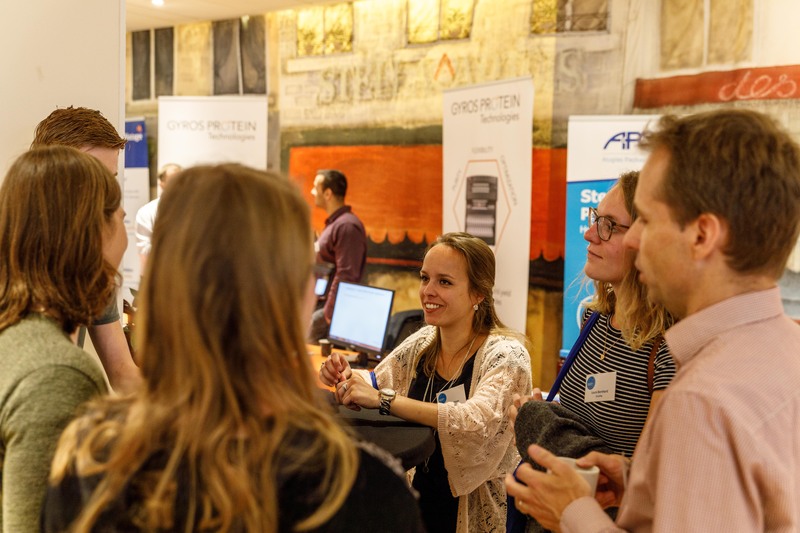 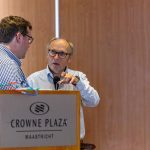 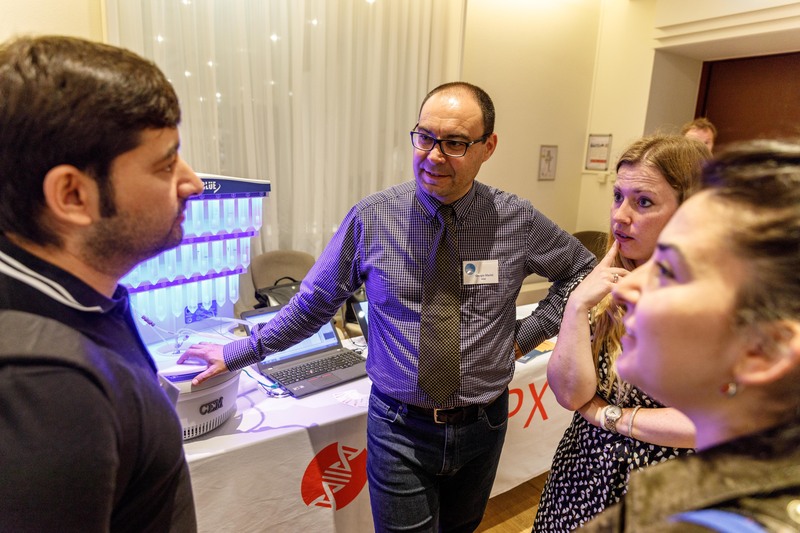 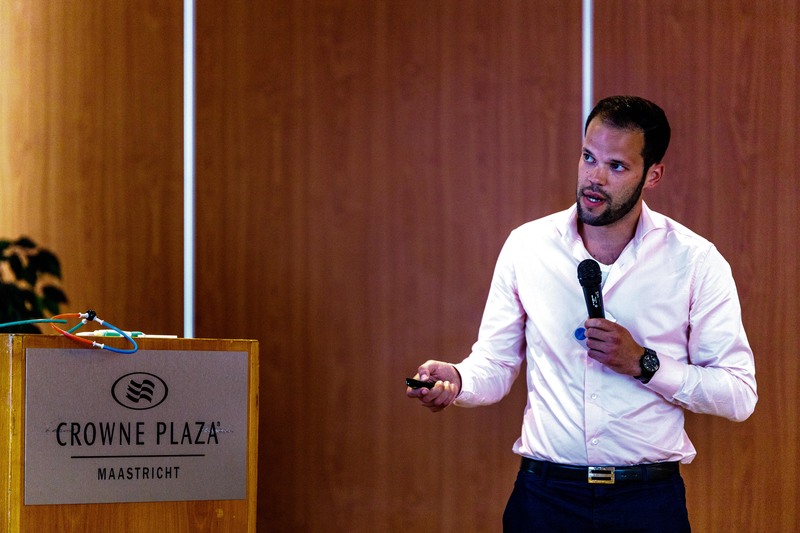 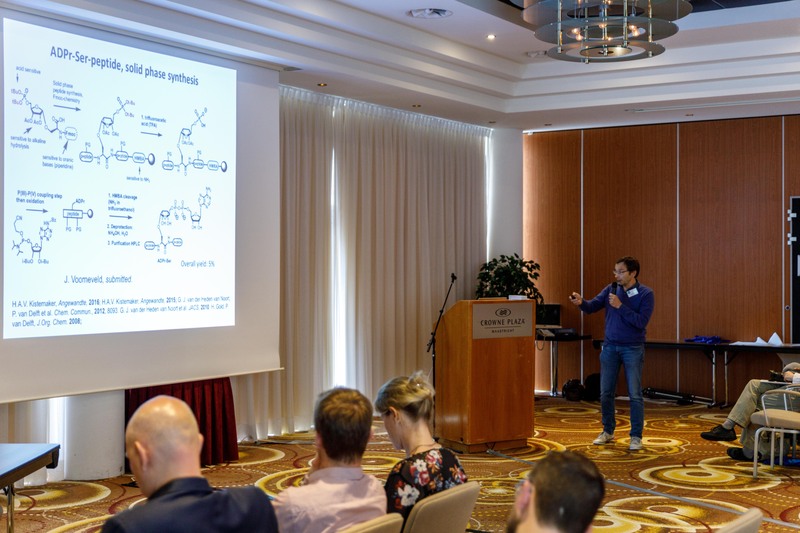 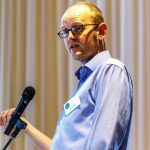 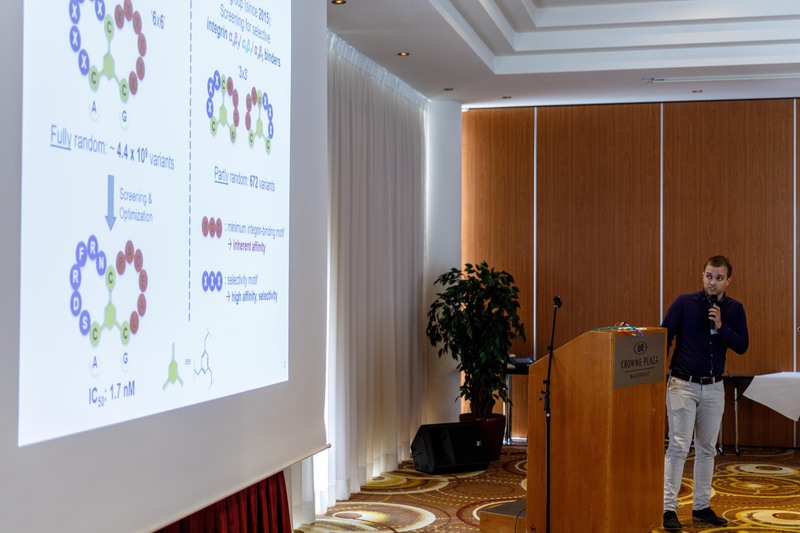 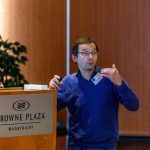 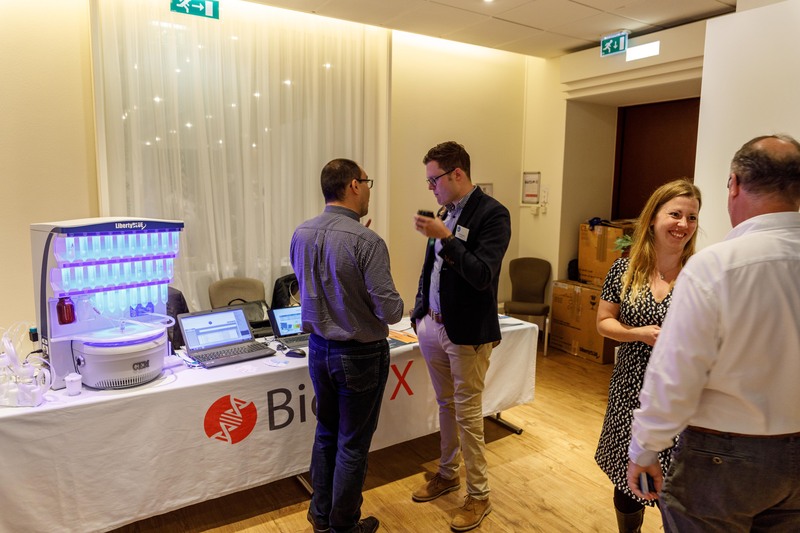 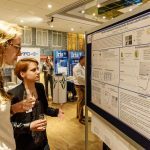 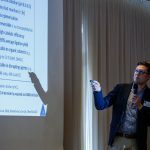 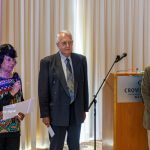 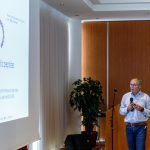 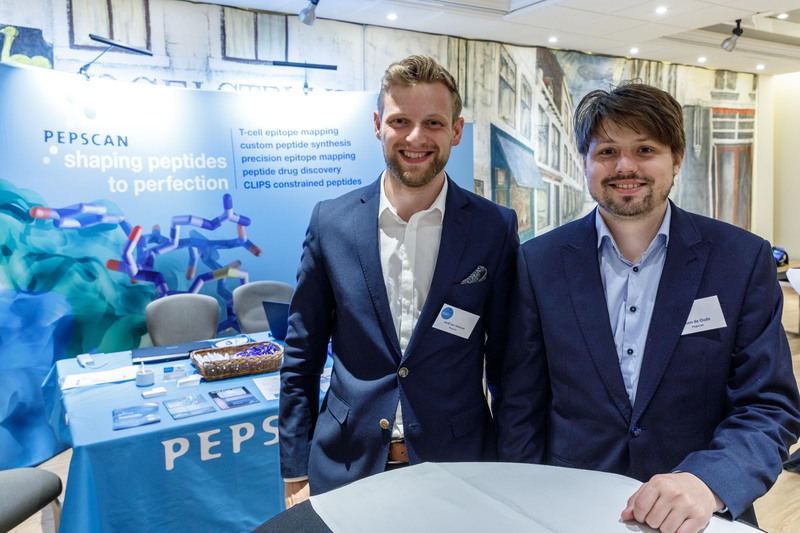 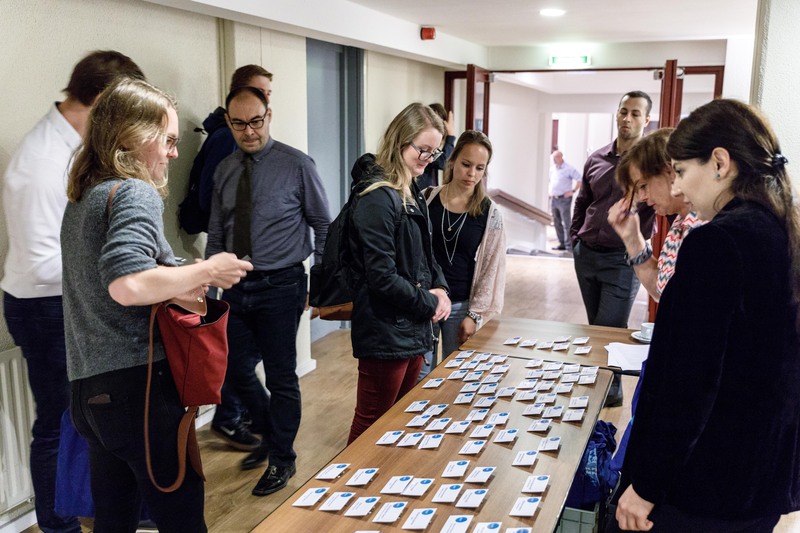 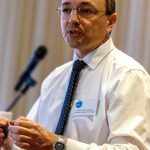 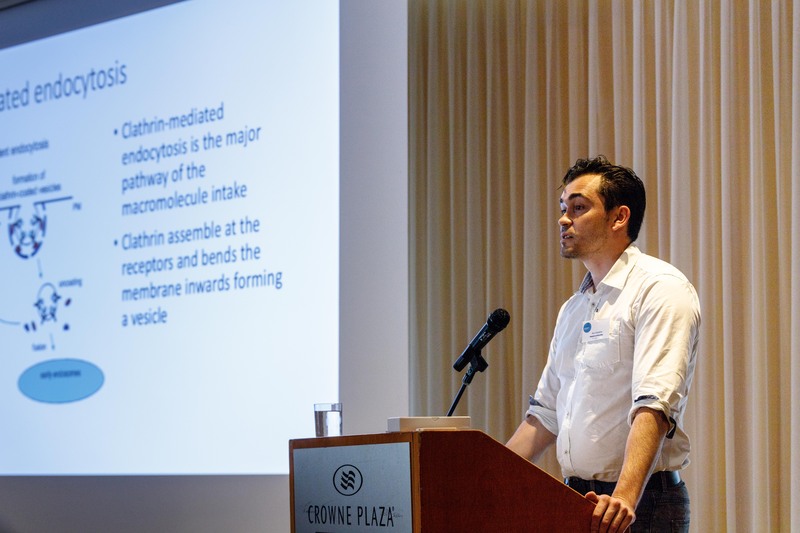 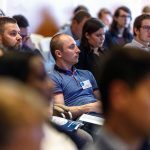 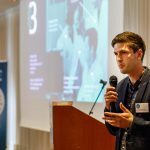 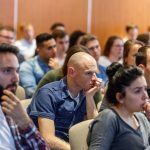 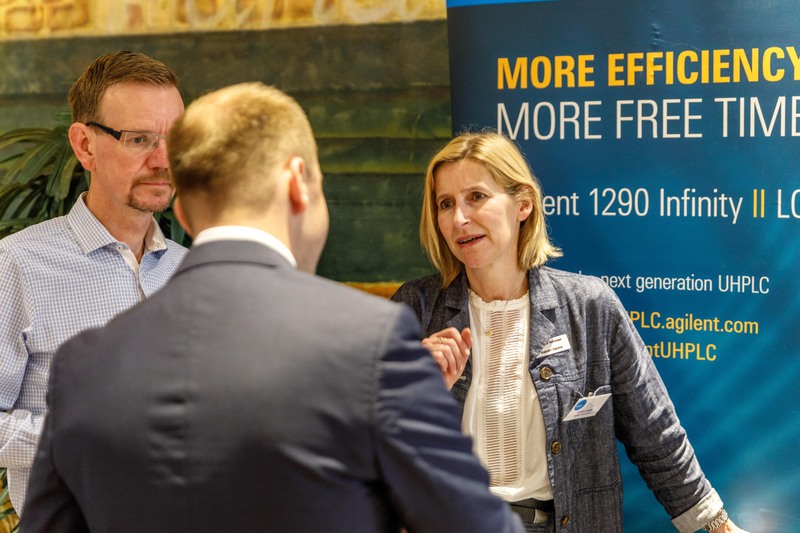 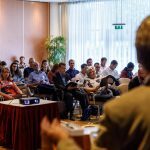 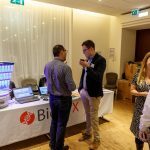 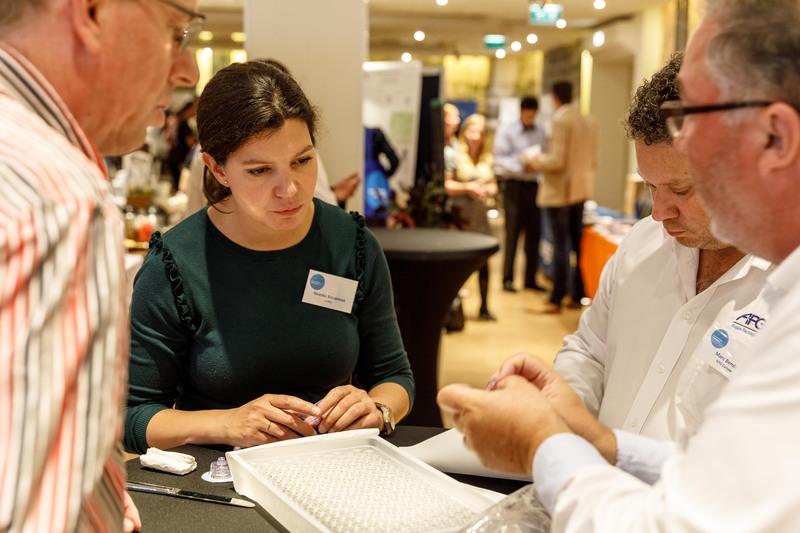 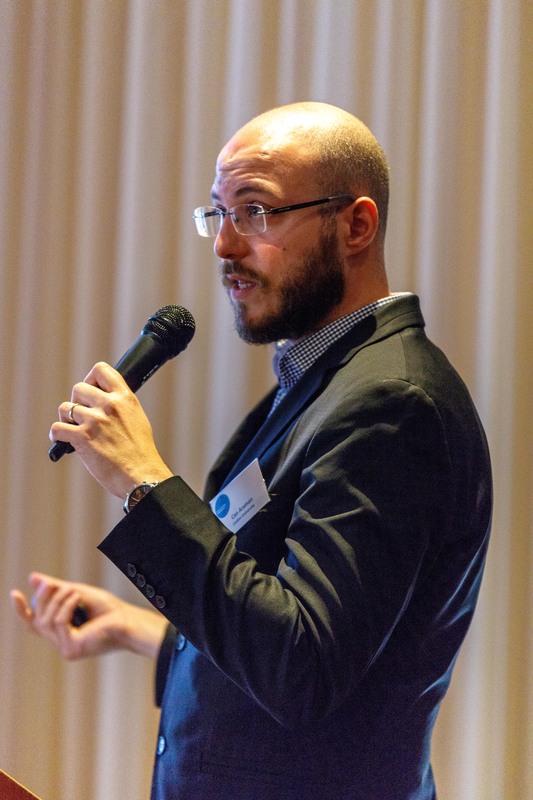 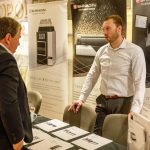 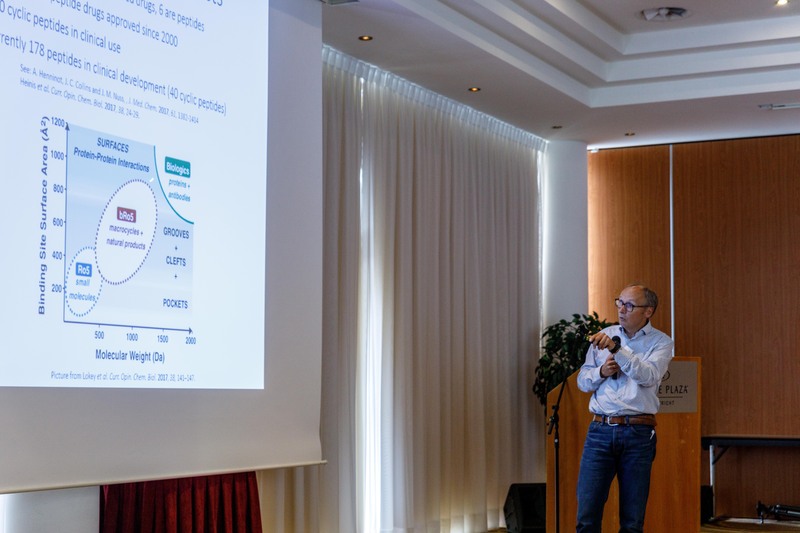 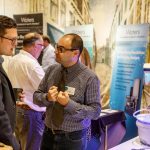 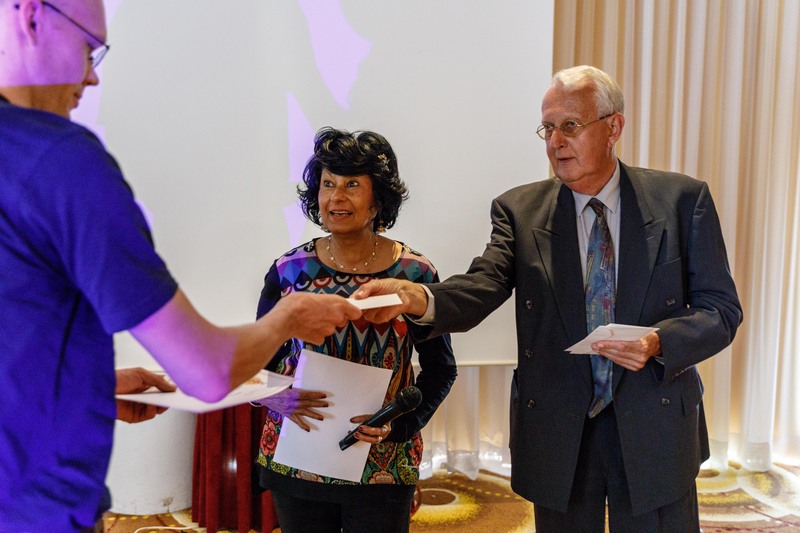 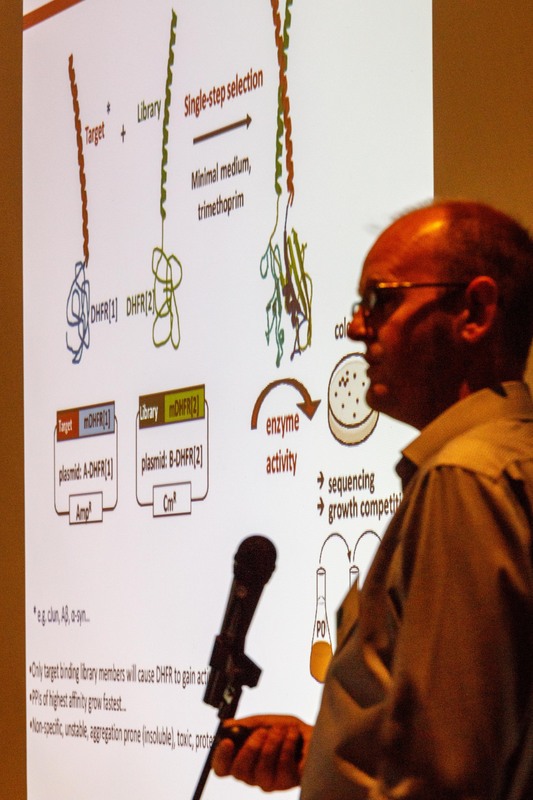 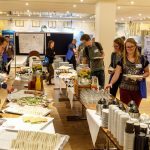 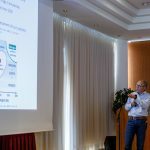 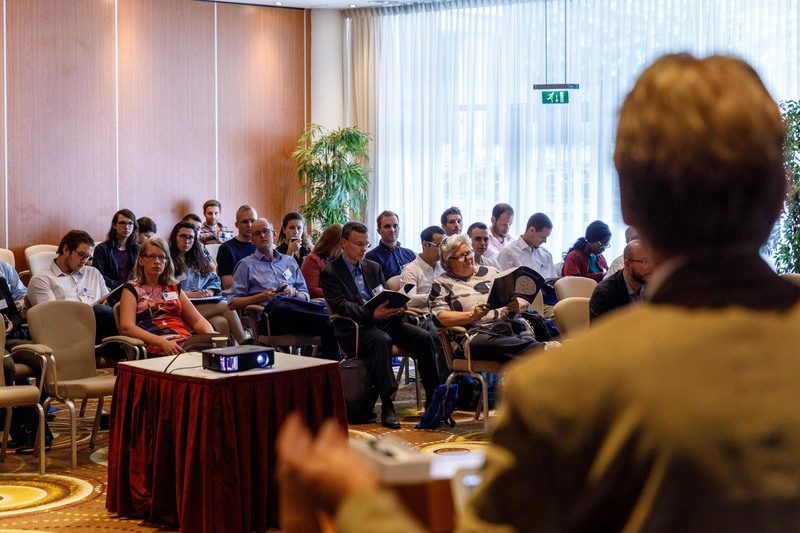 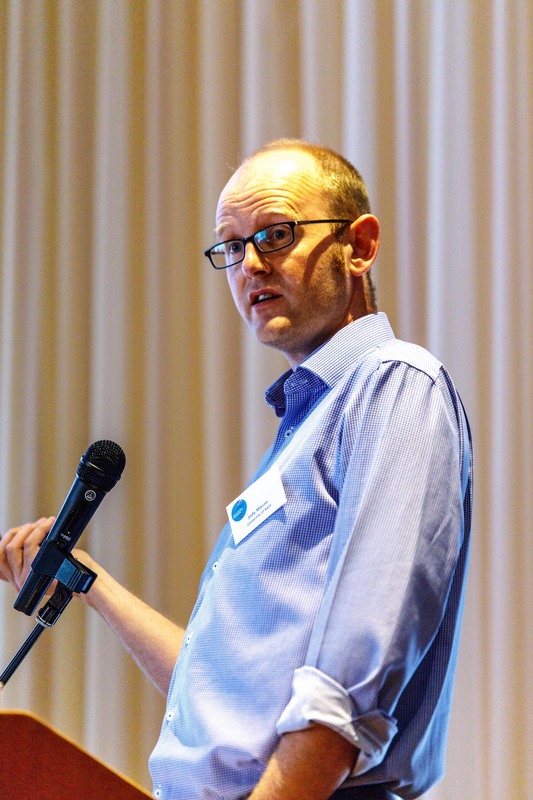 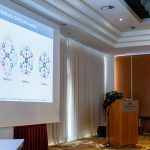 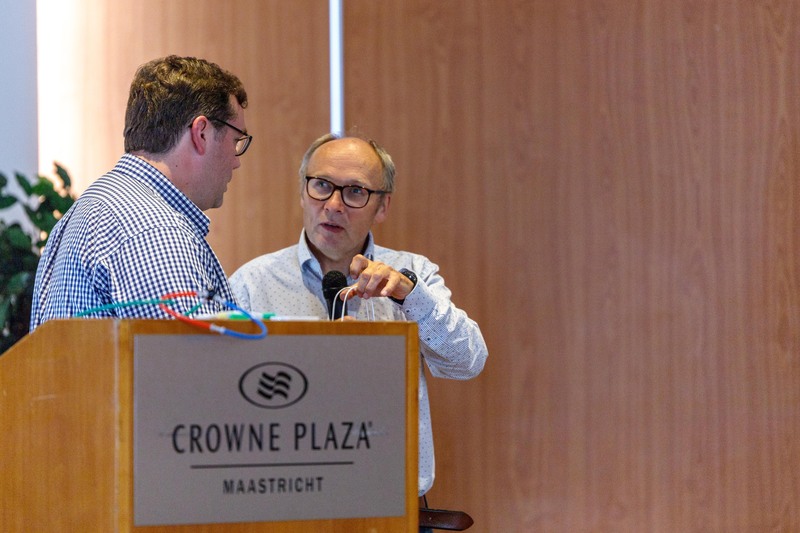 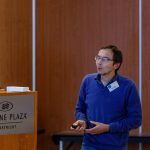 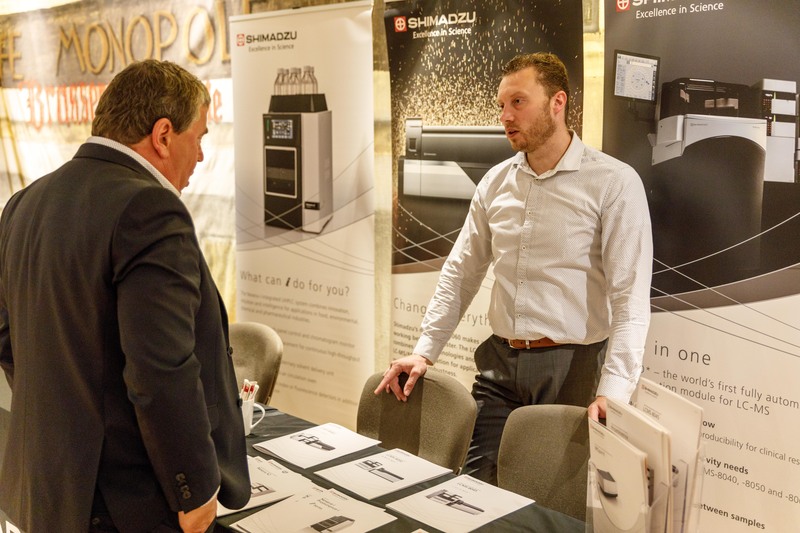 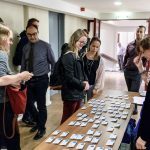 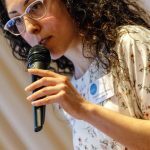 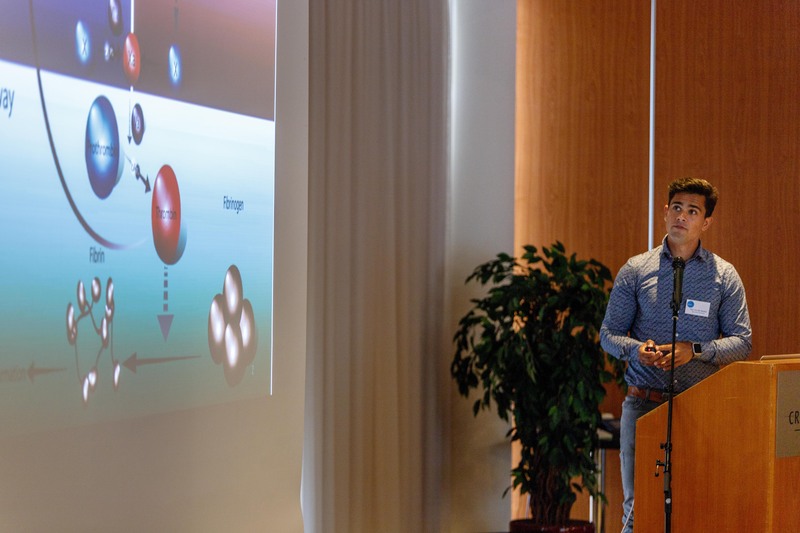 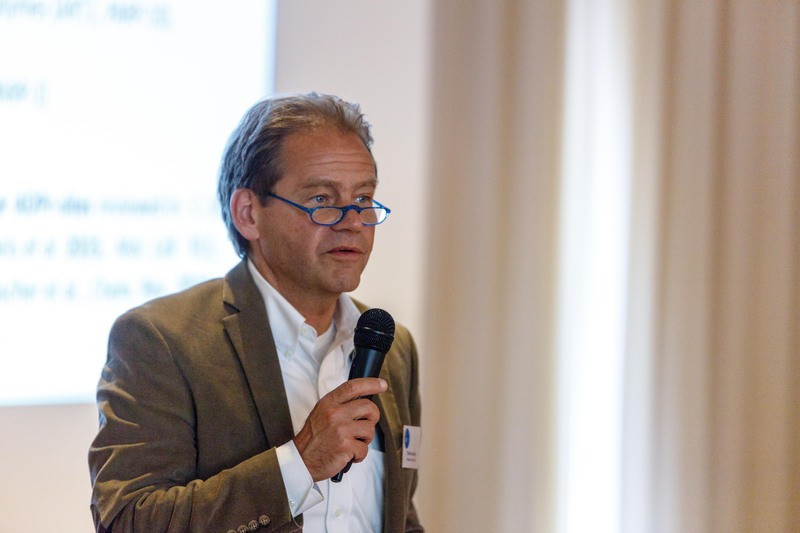 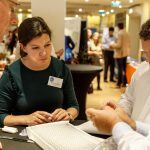 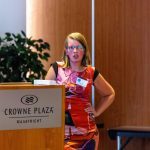 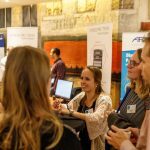 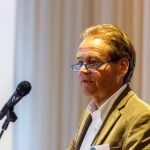 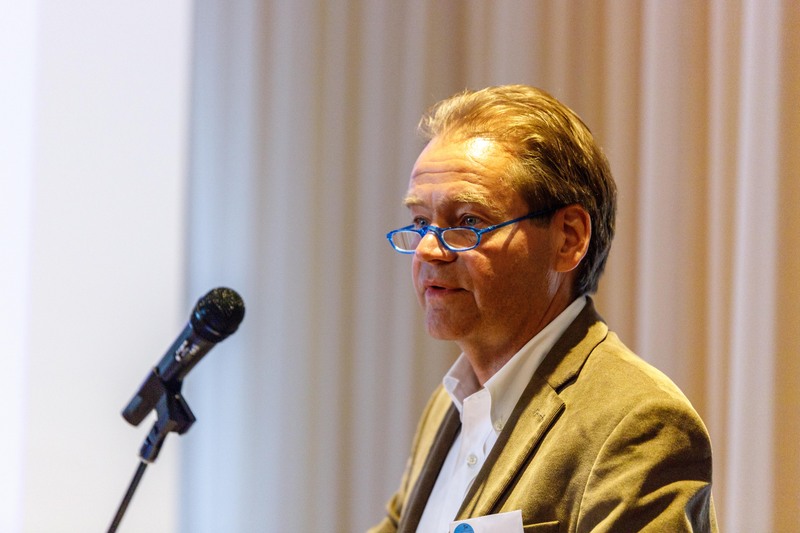 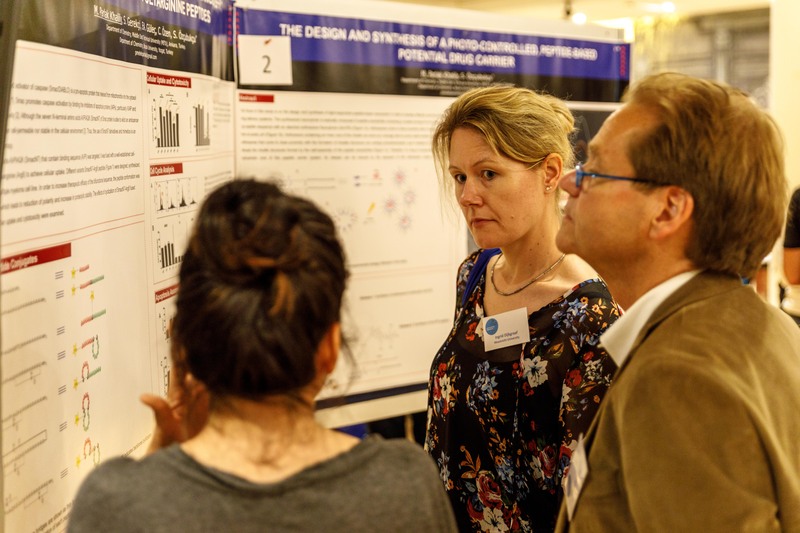 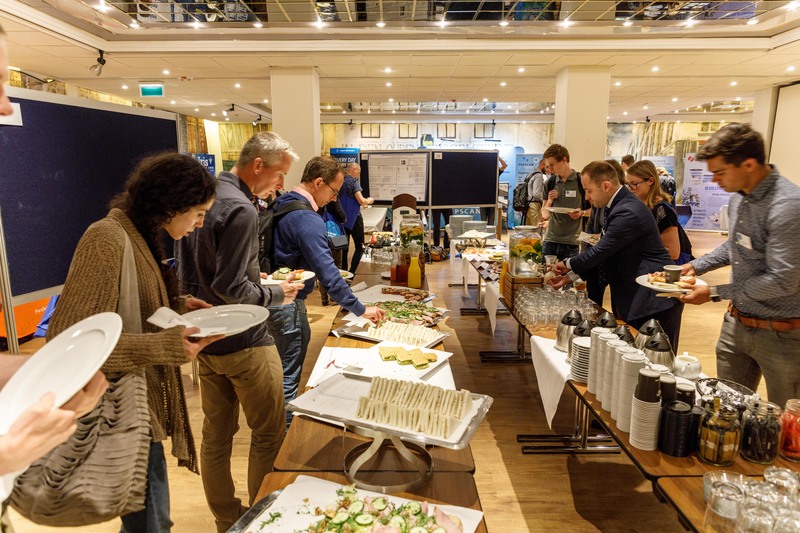 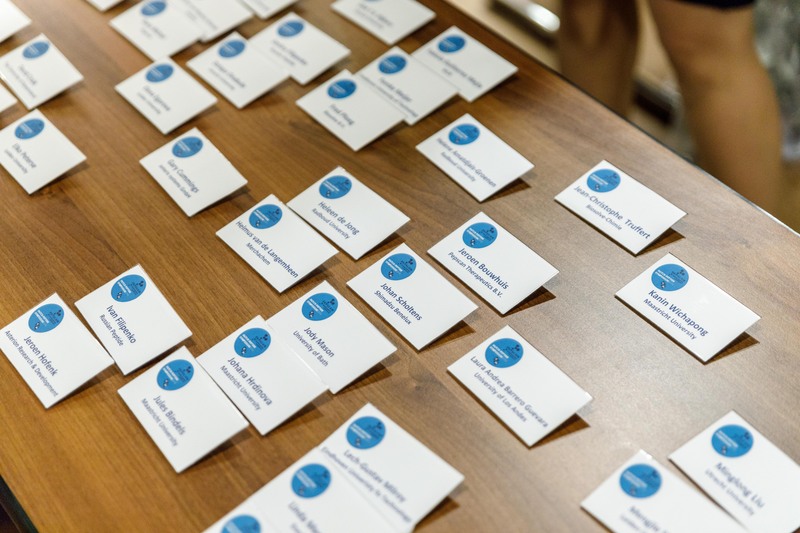 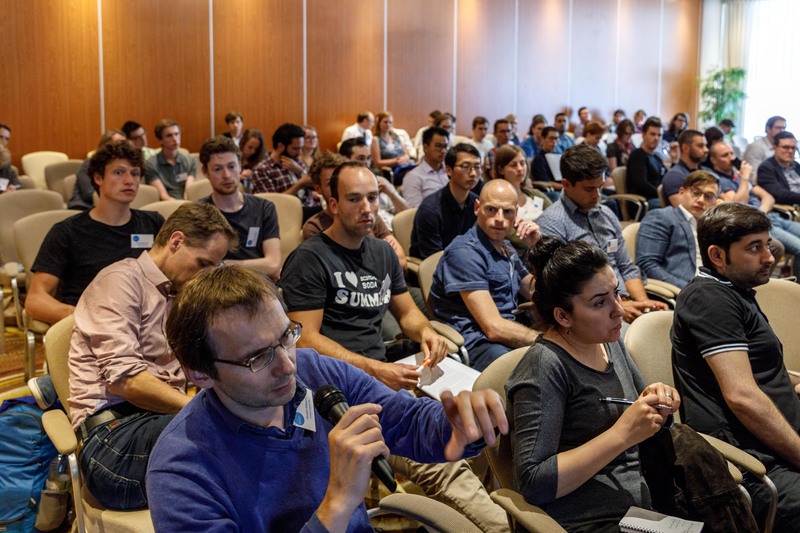 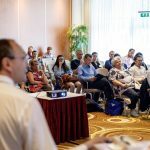 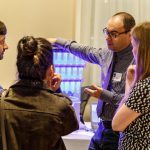 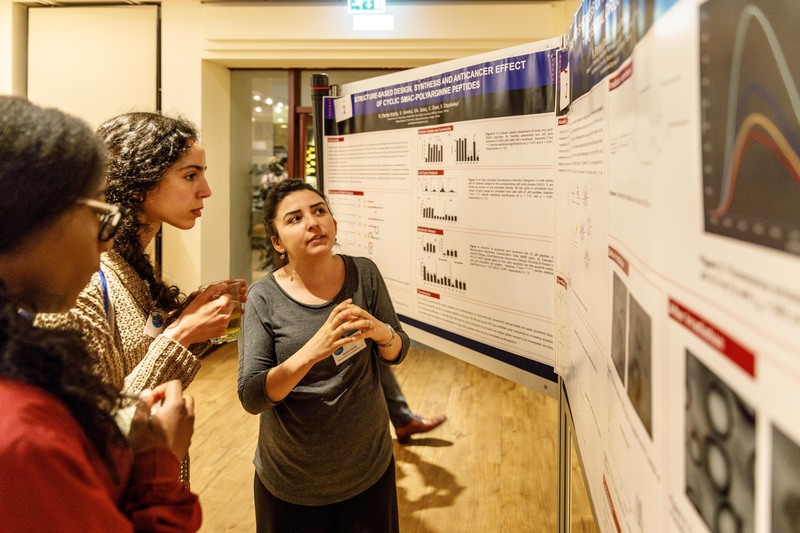 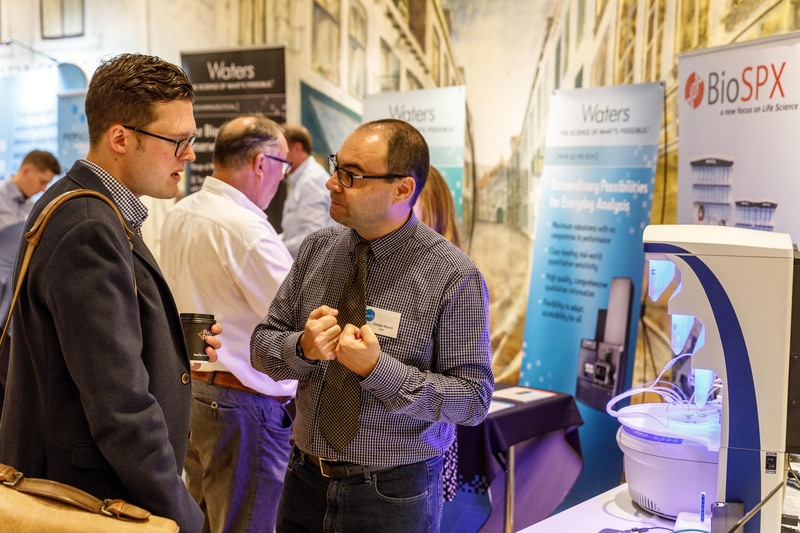 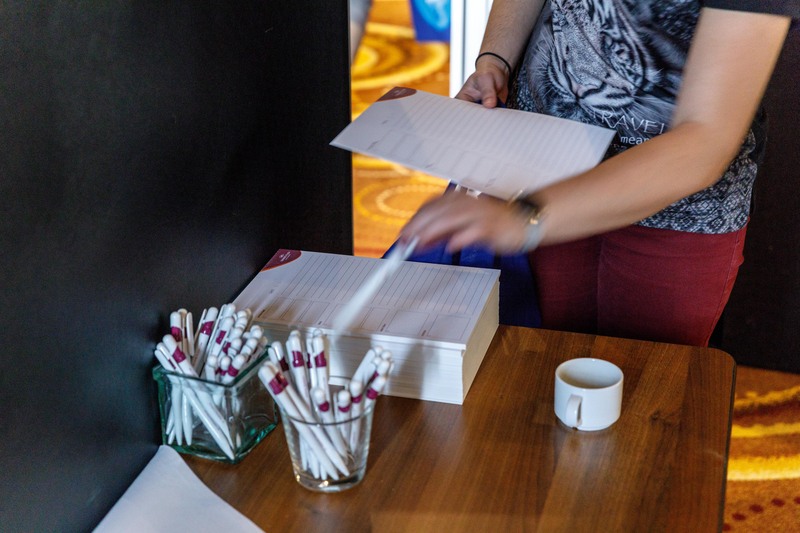 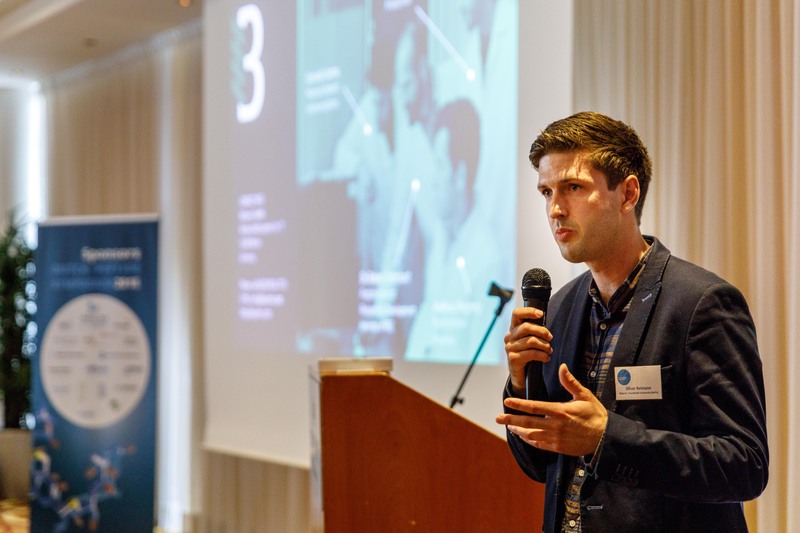 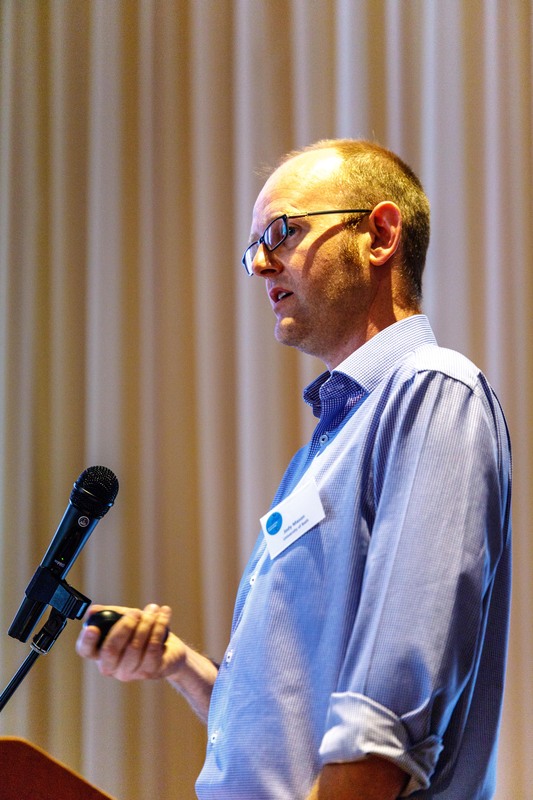 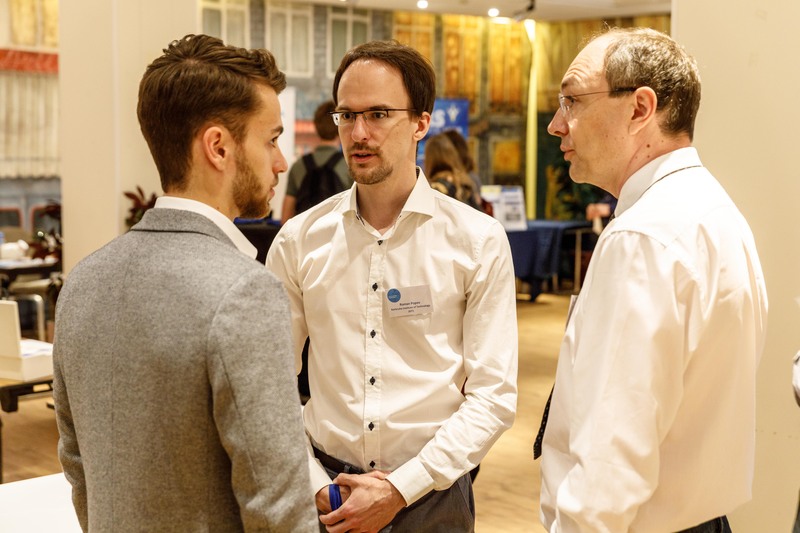 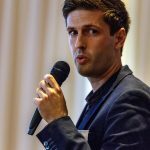 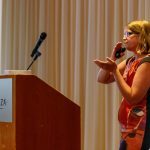 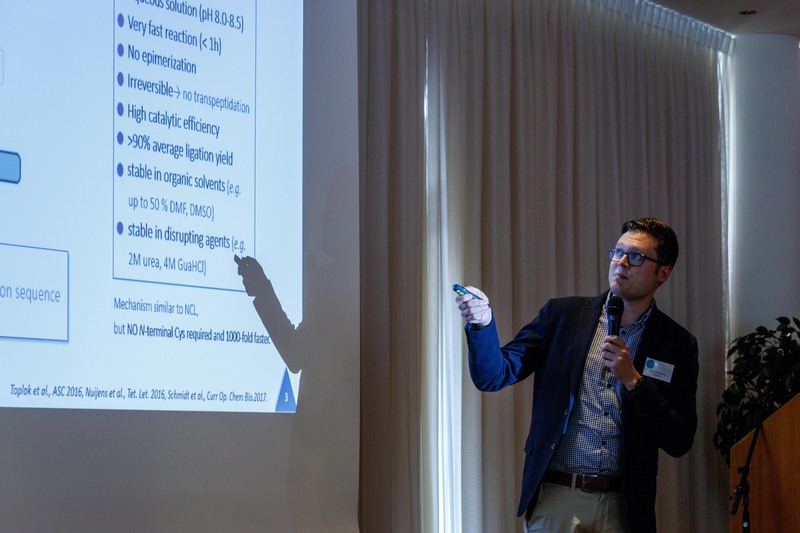 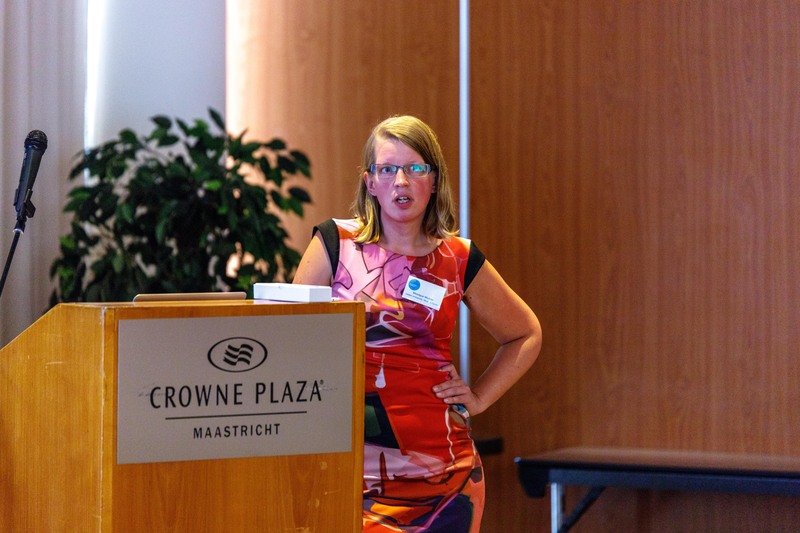 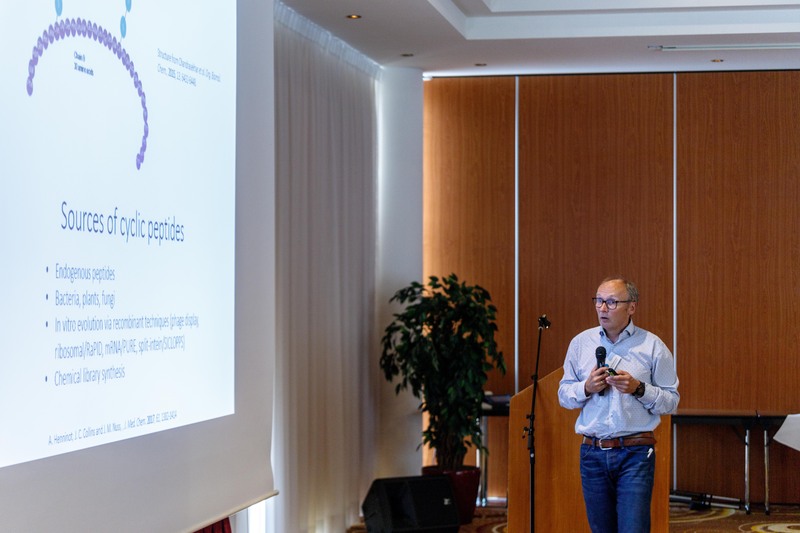 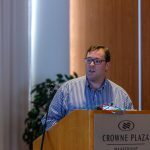 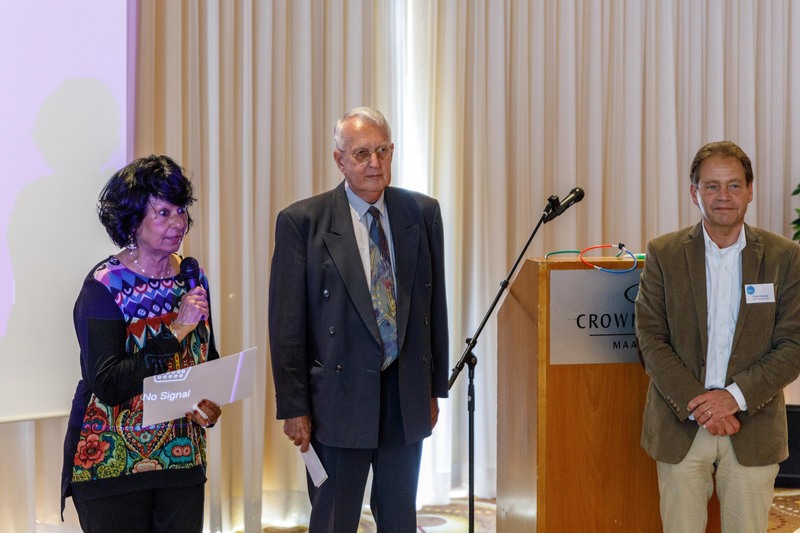 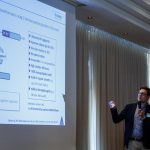 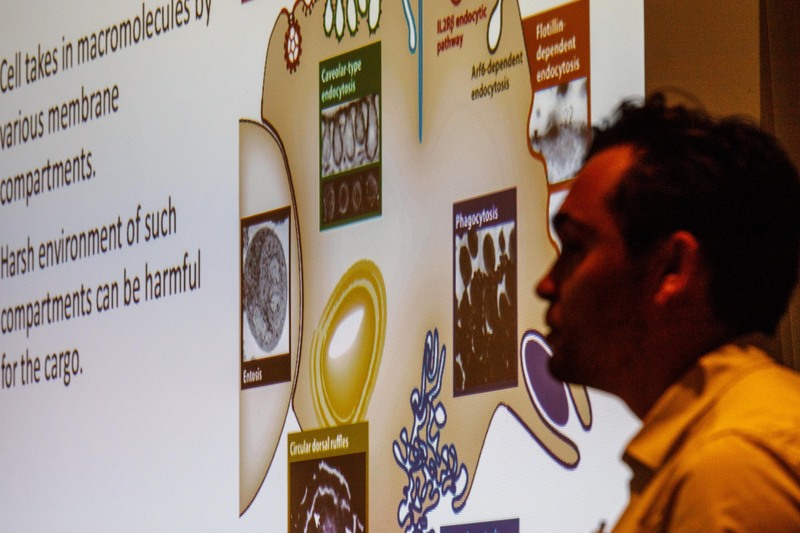 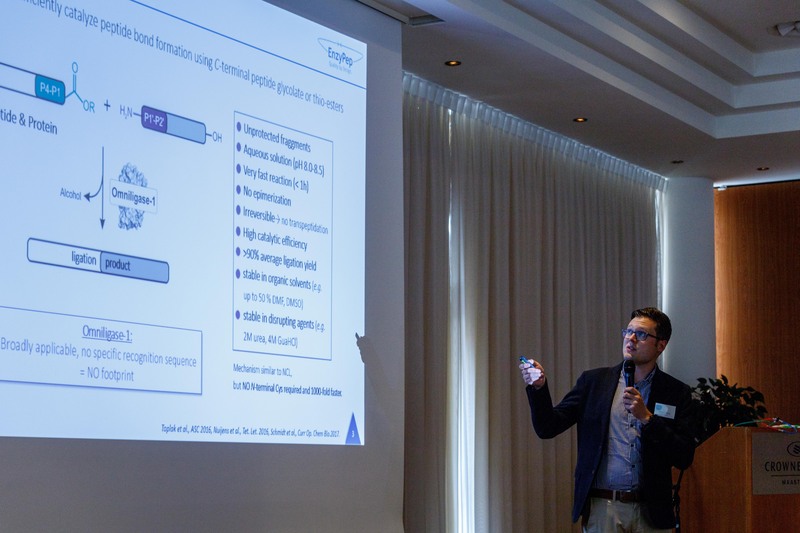 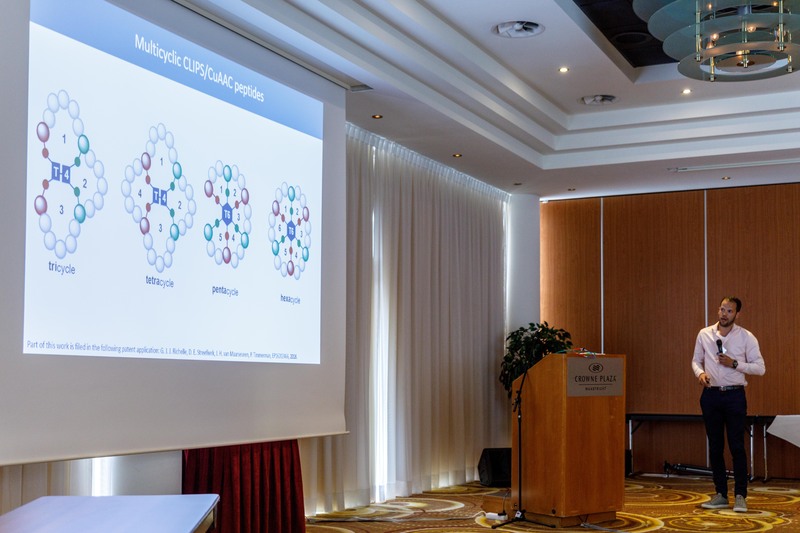 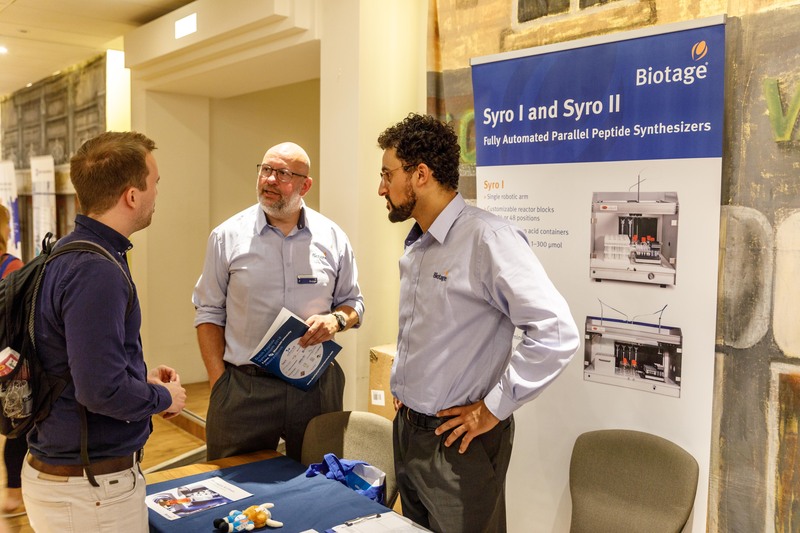 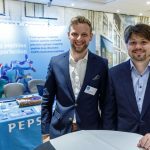 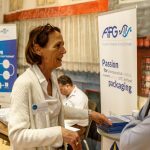 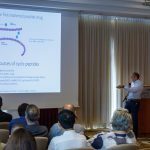 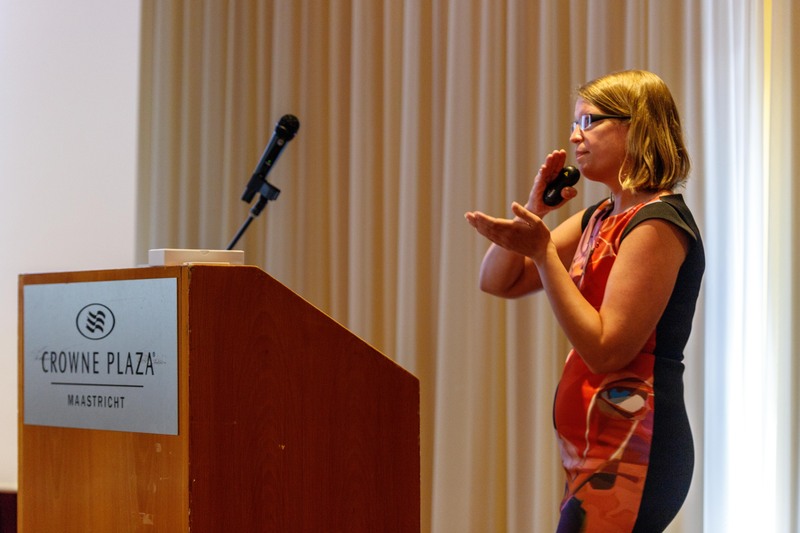 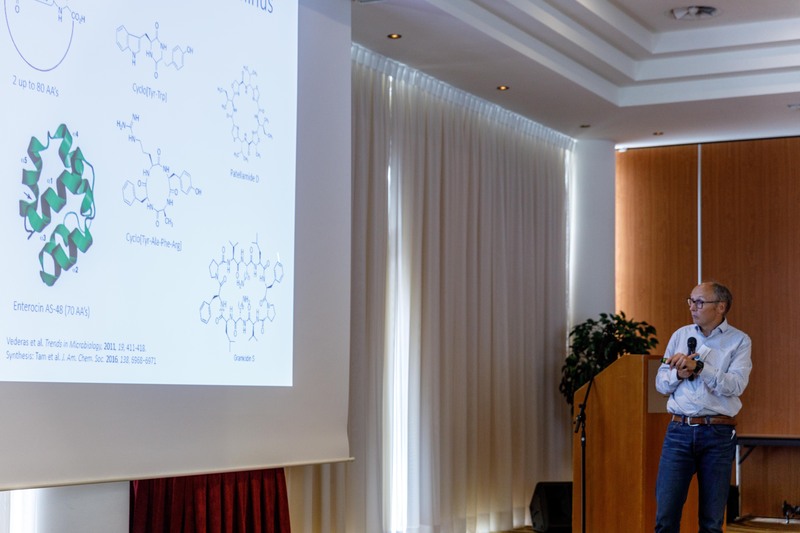 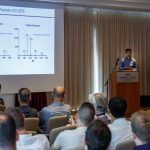 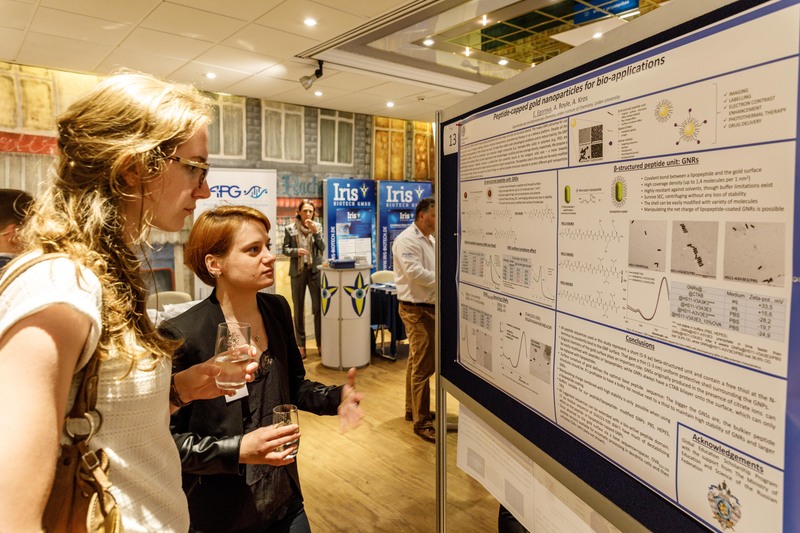 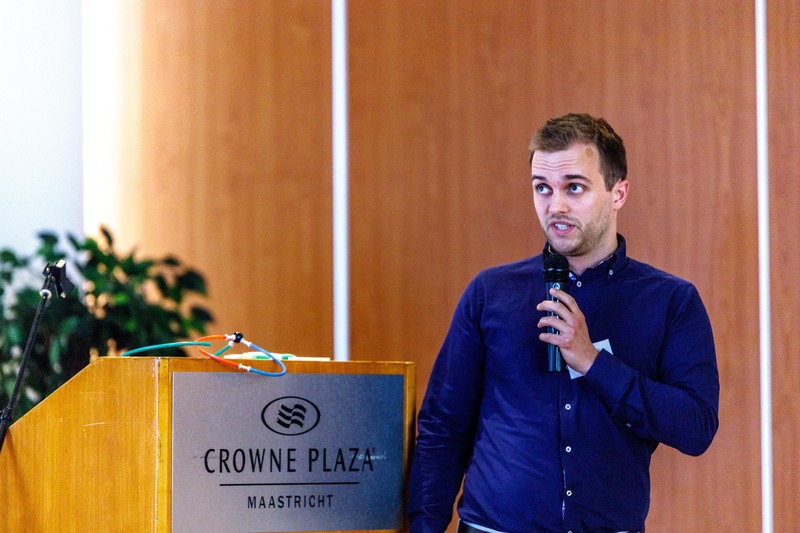 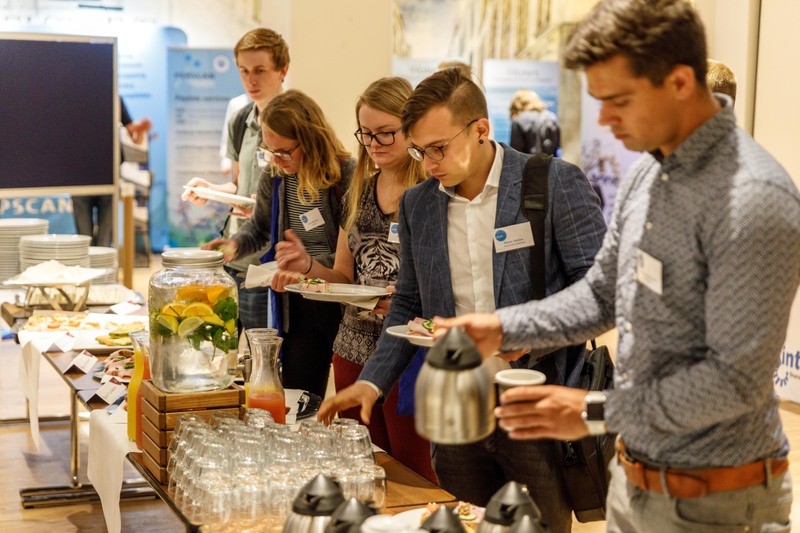 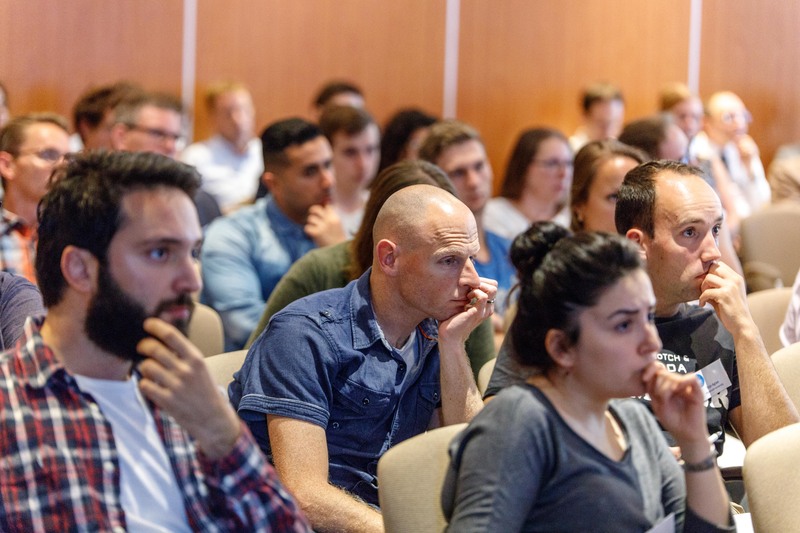 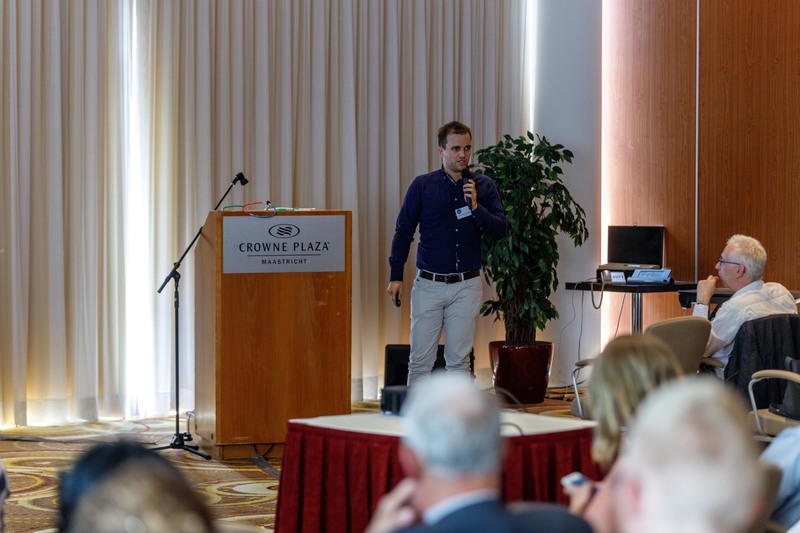 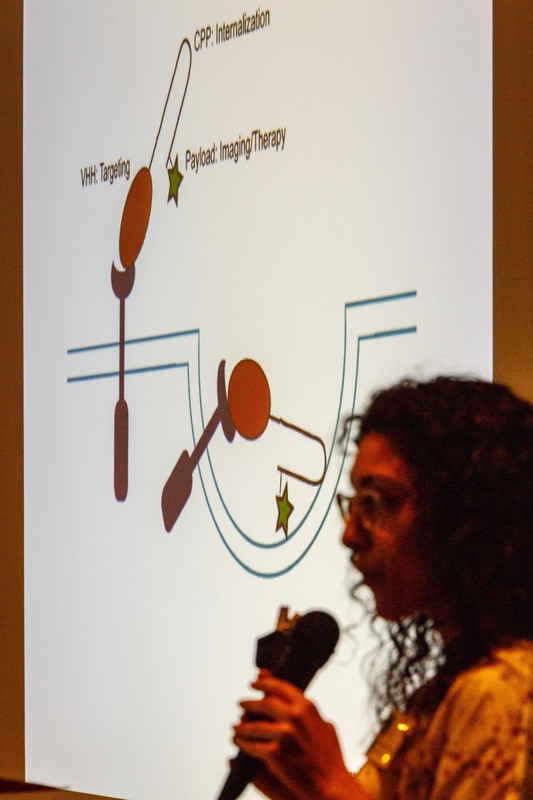 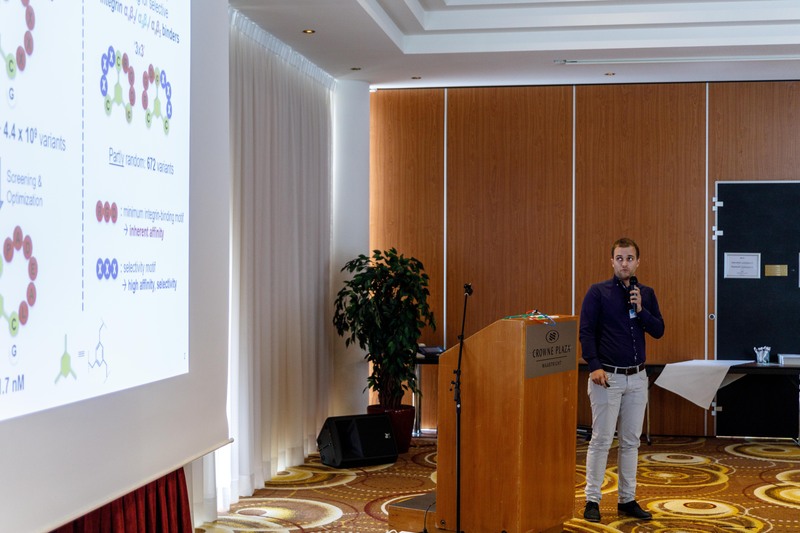 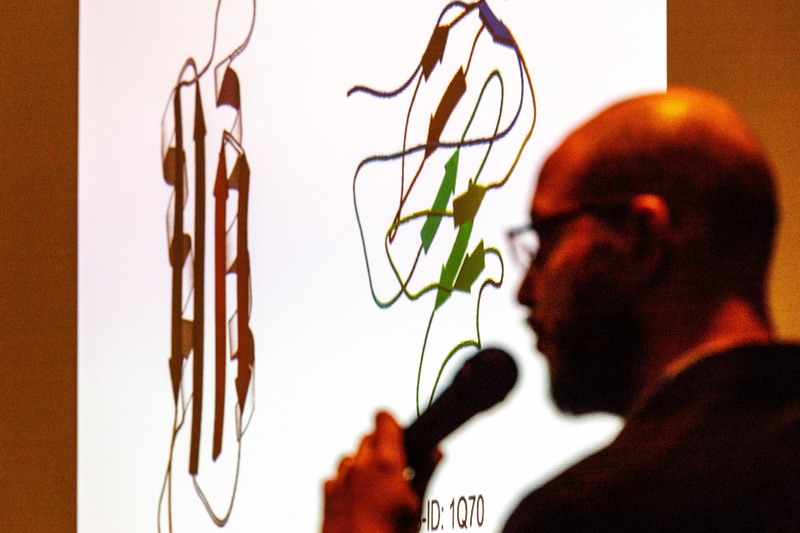 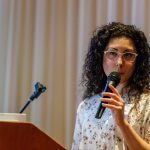 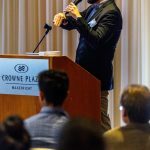 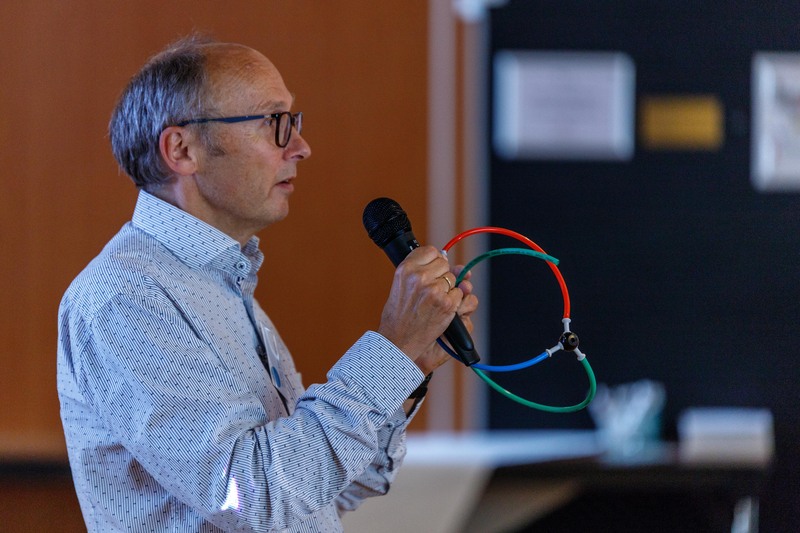 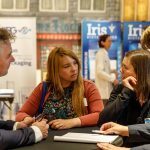 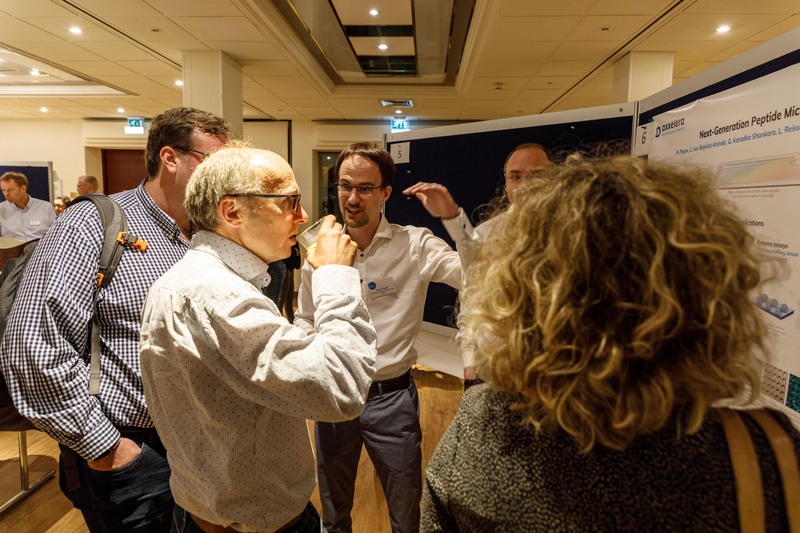 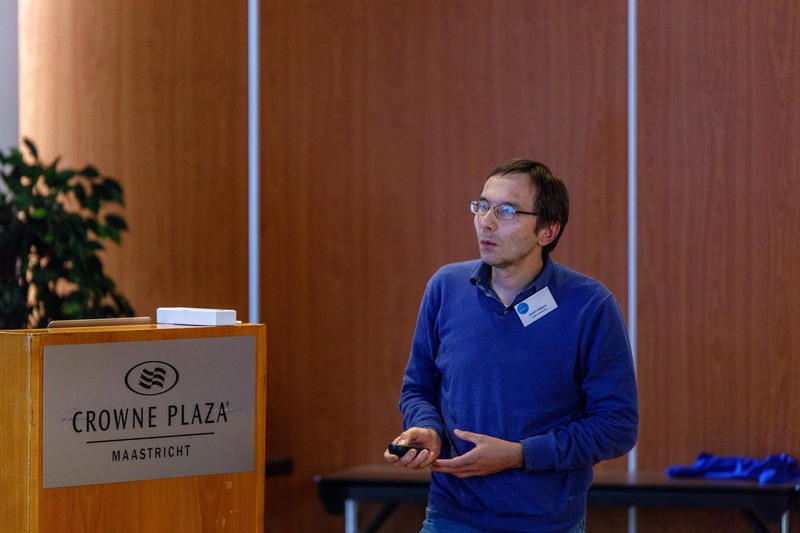 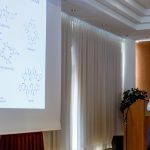 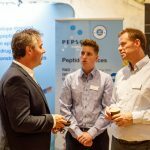 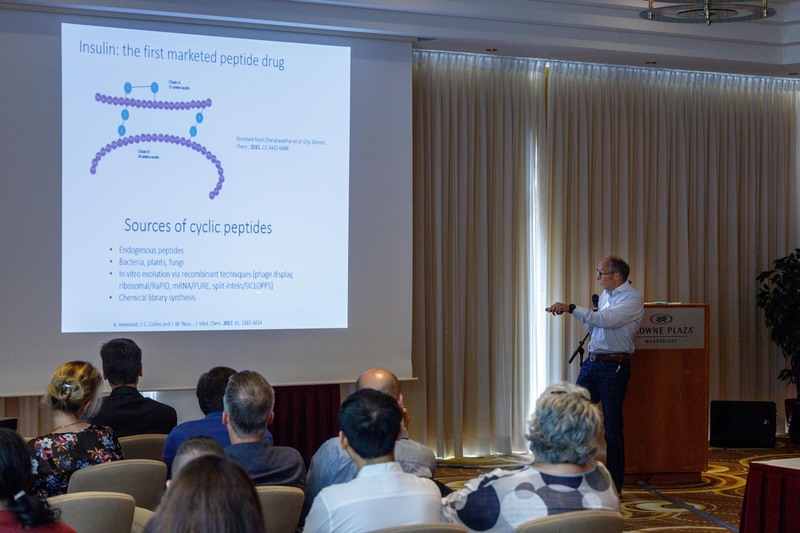 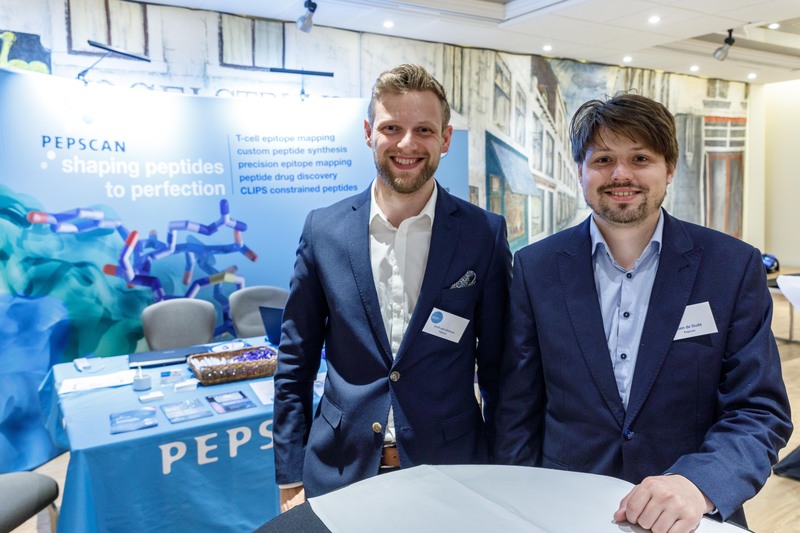 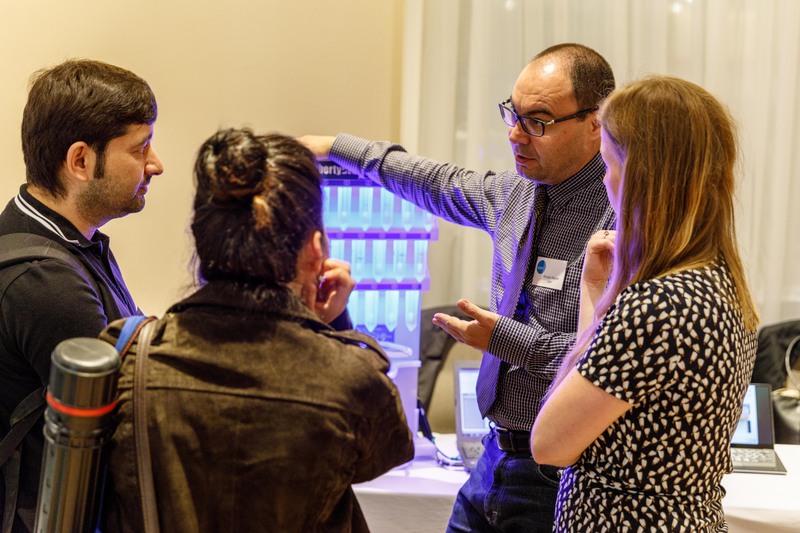 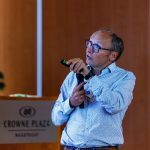 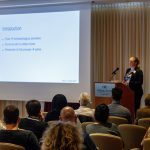 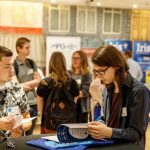 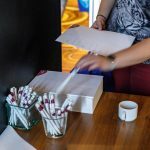 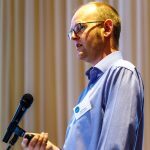 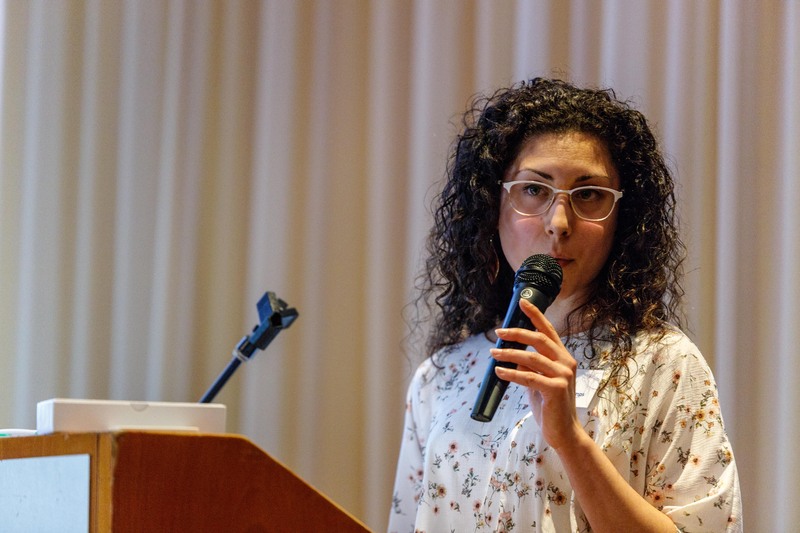 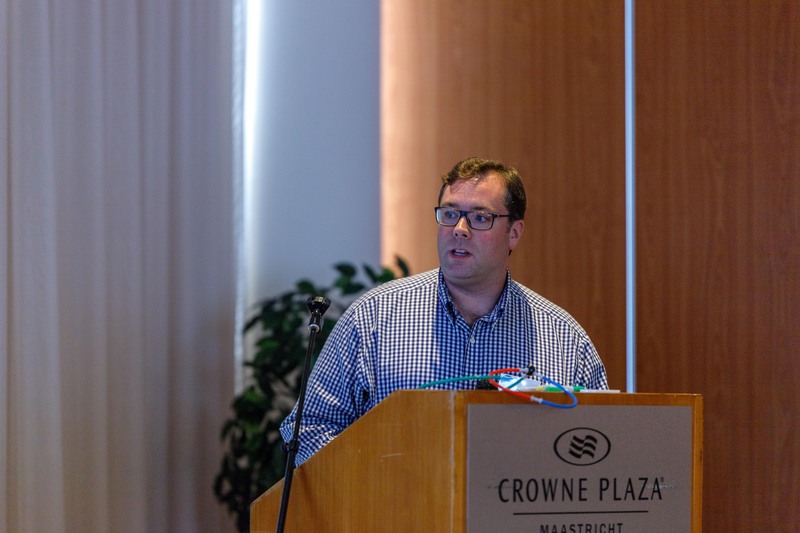 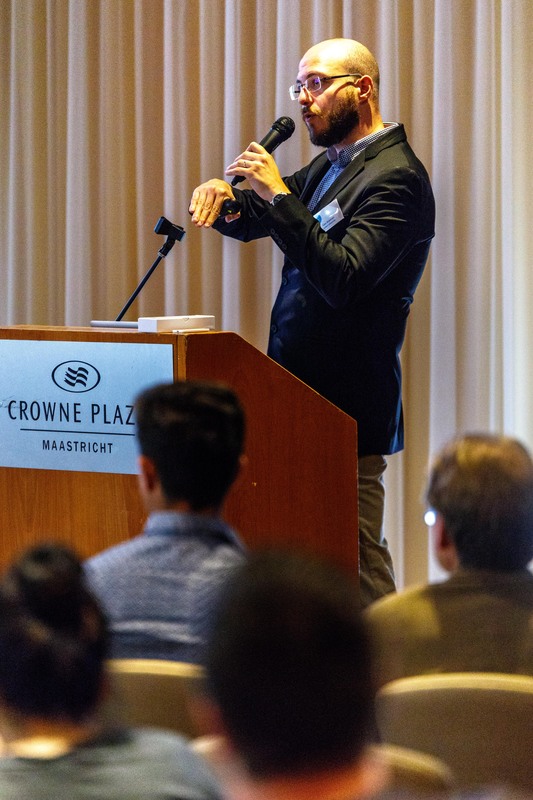 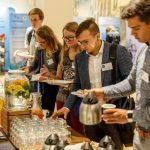 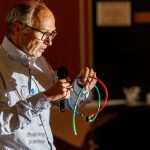 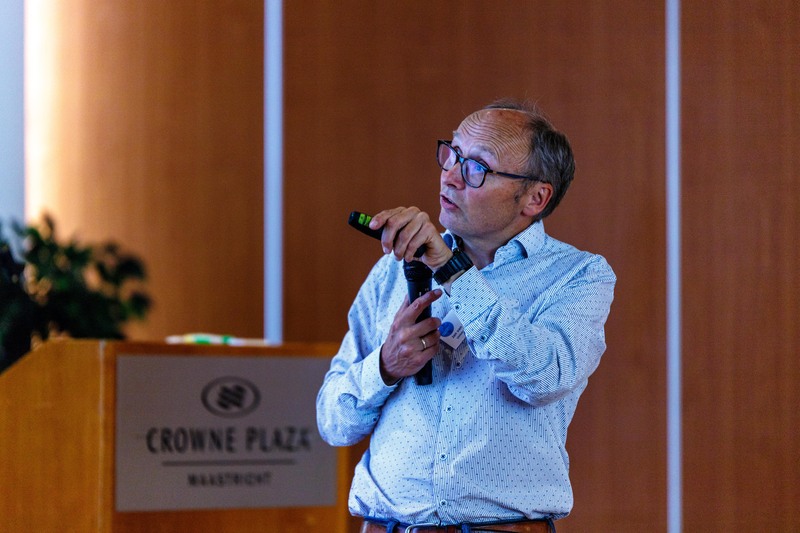 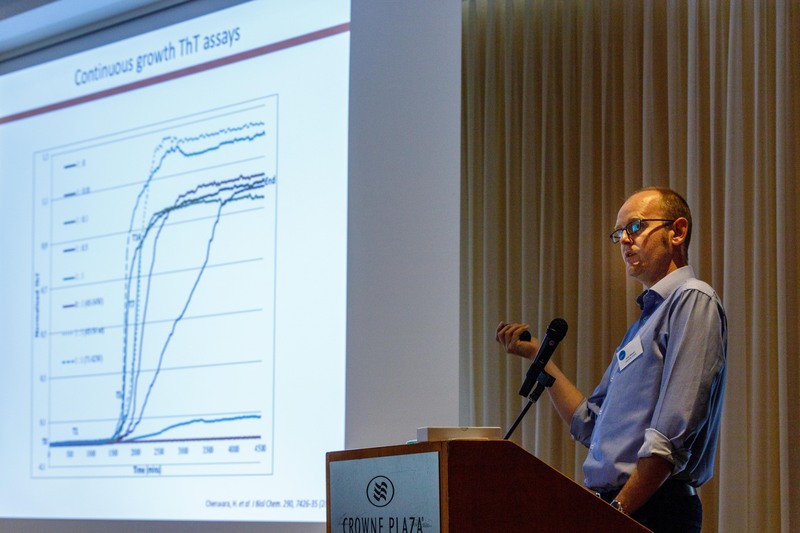 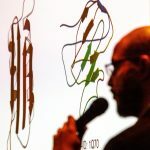 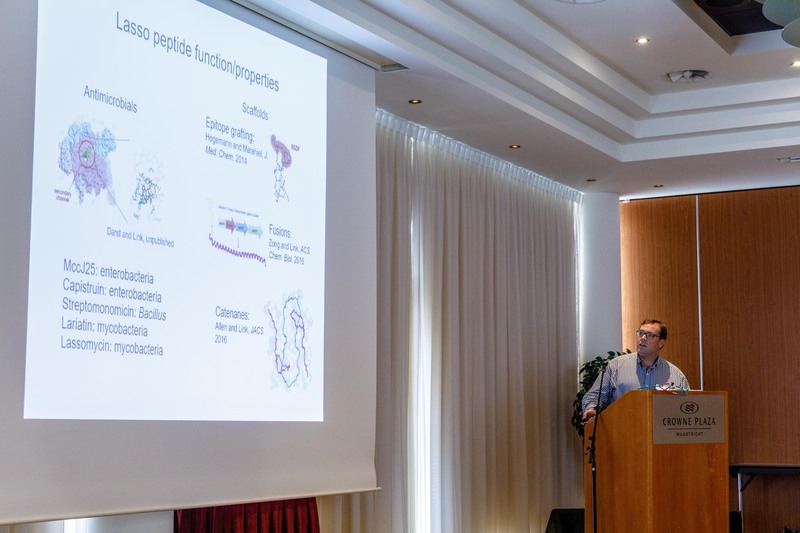 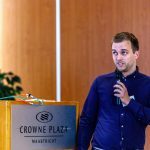 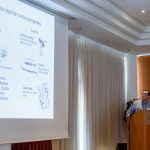 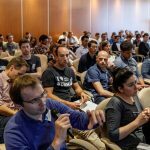 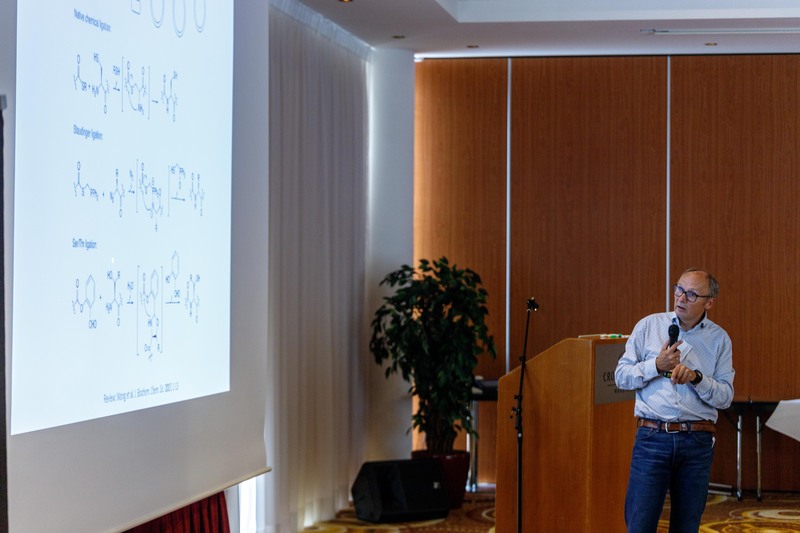 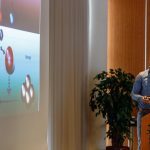 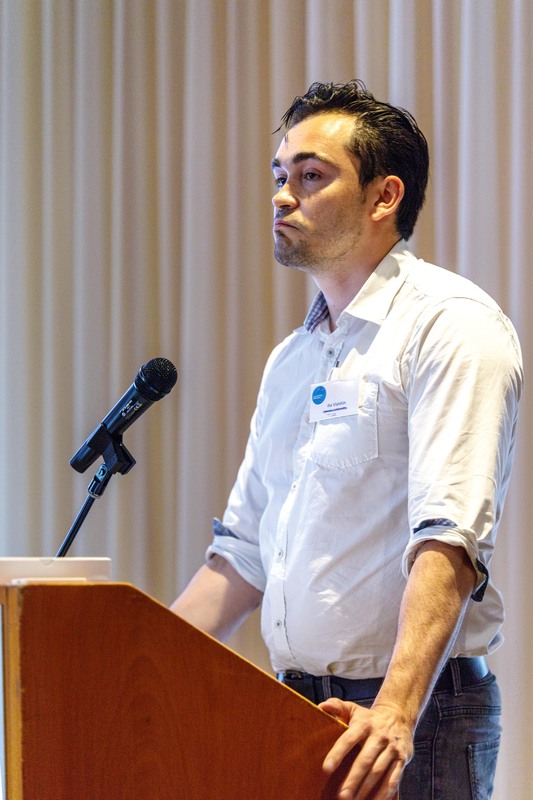 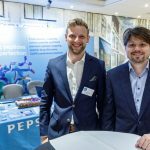 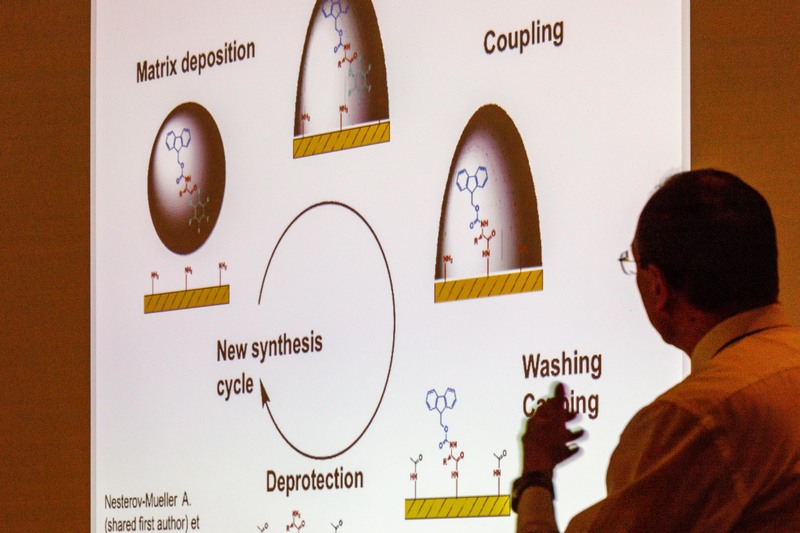 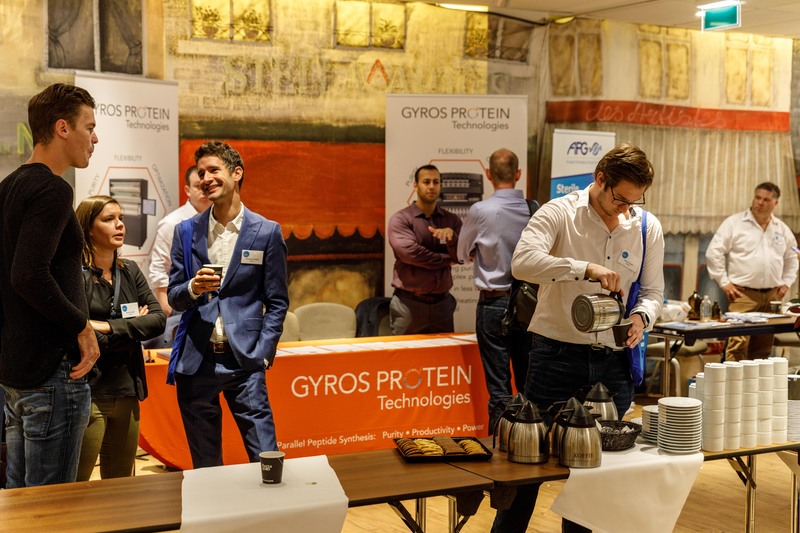 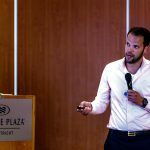 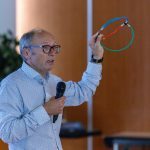 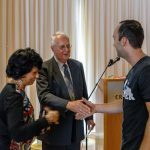 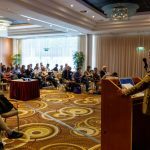 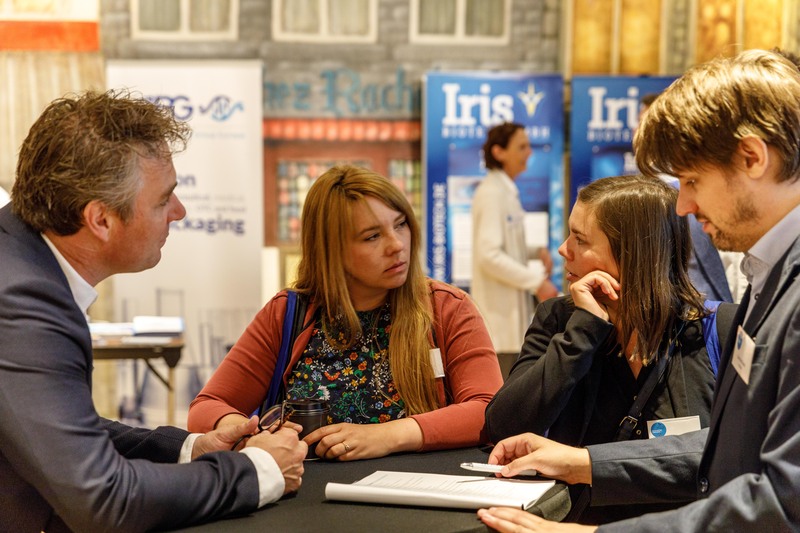 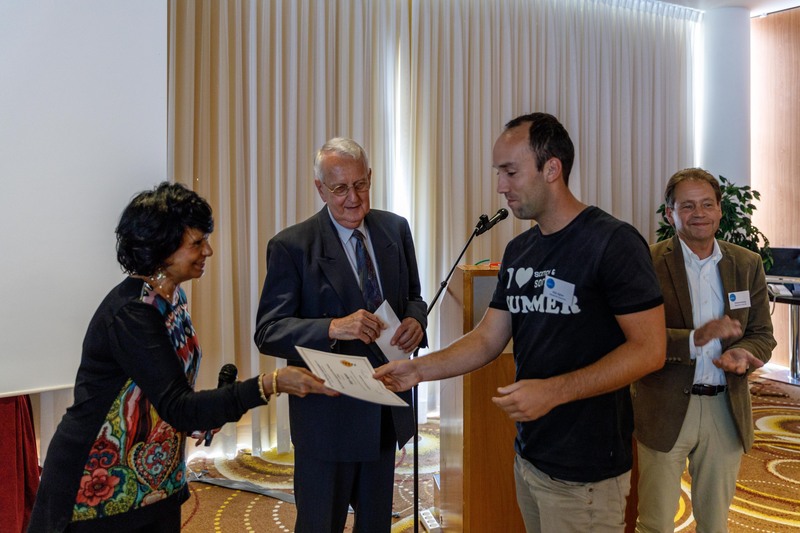 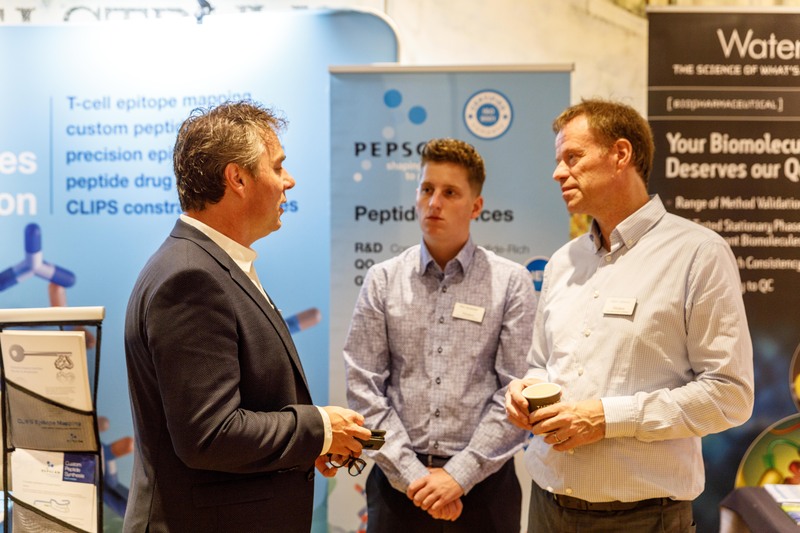 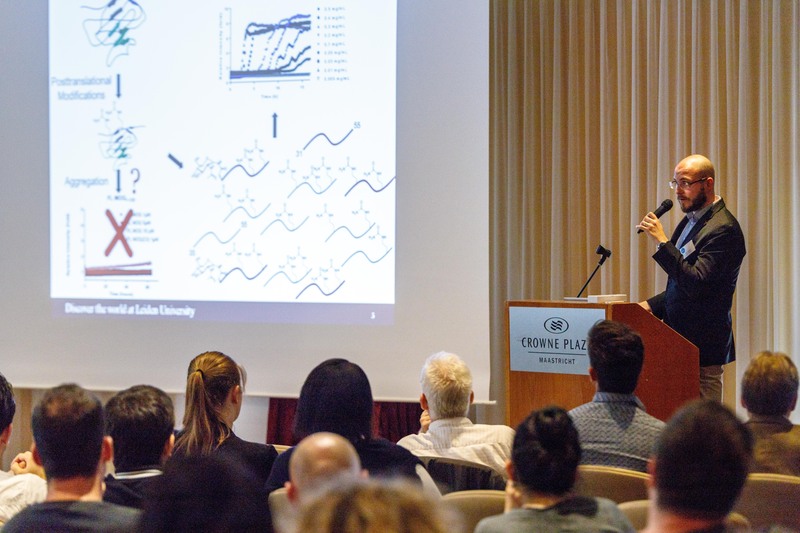 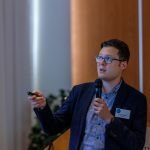 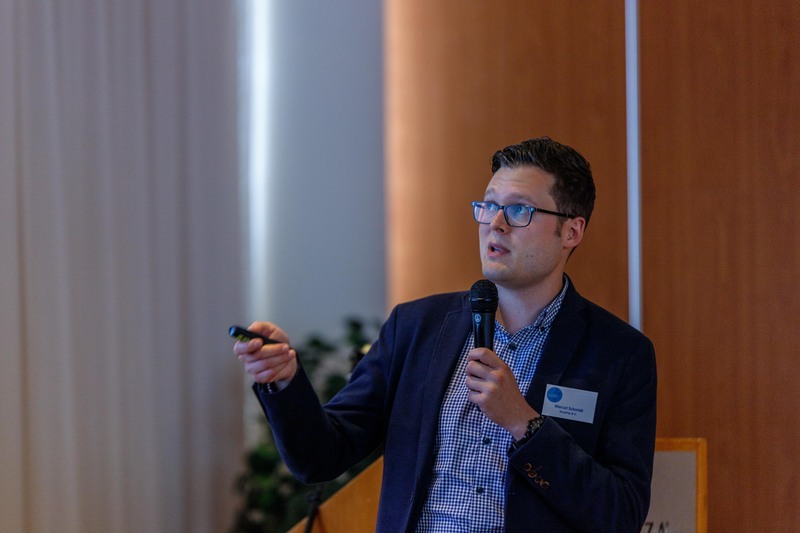 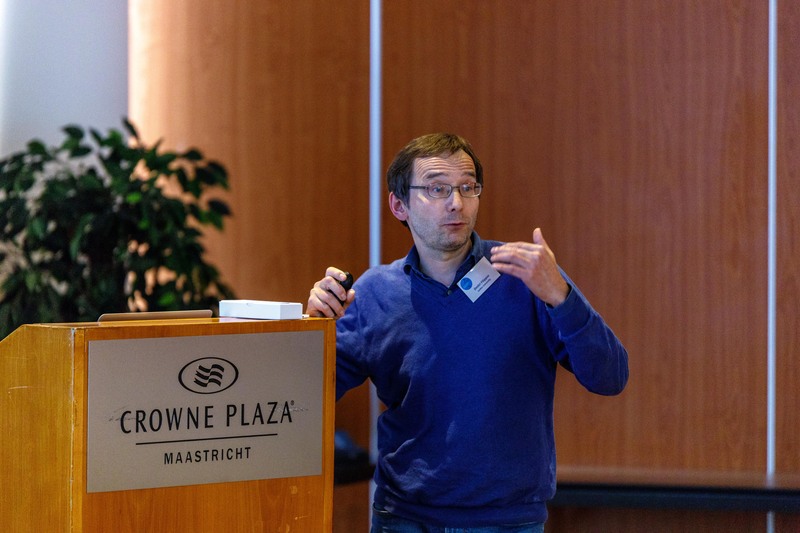 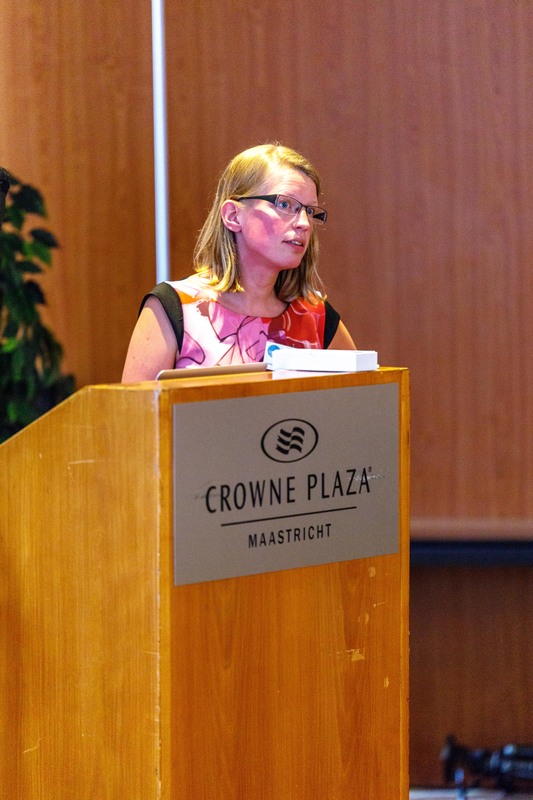 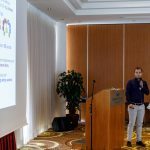 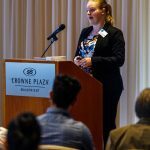 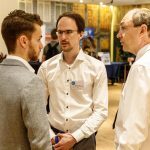 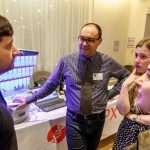 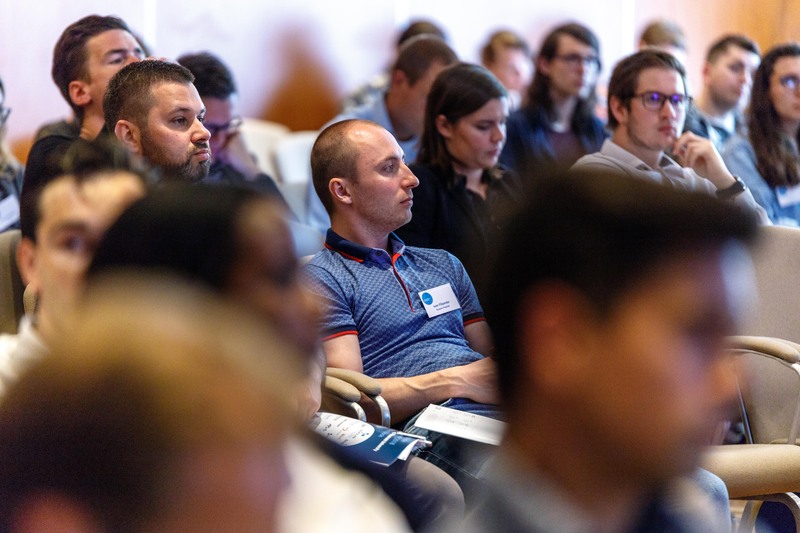 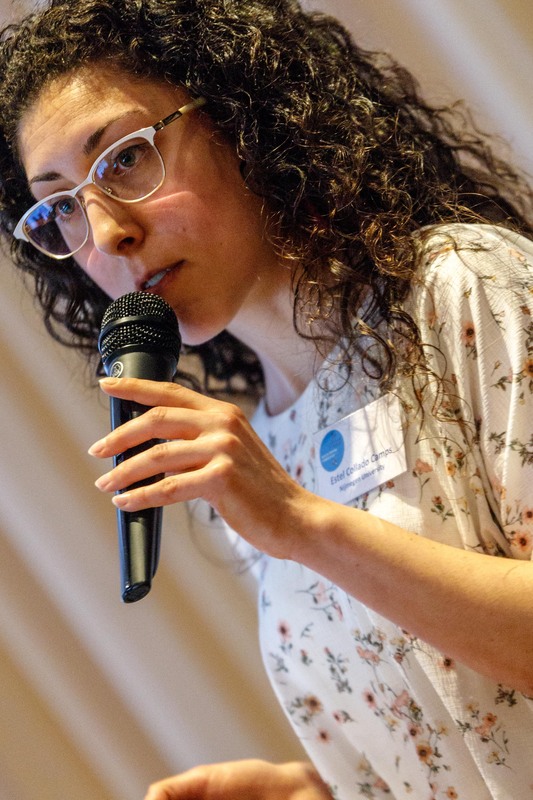 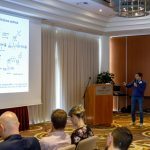 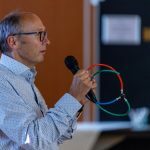 Around 150 scientists from over 15 different countries convened on June 5 for the Dutch Peptide Symposium 2018, at Hotel Crown Plaza in Maastricht. 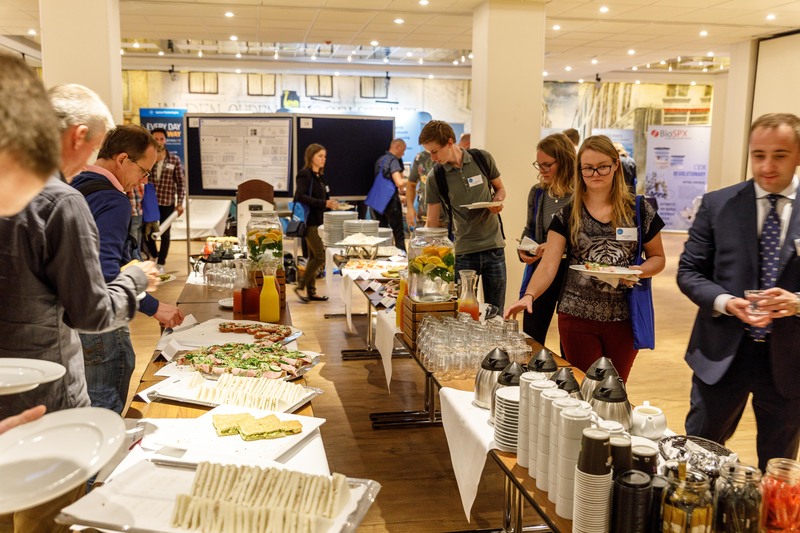 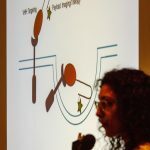 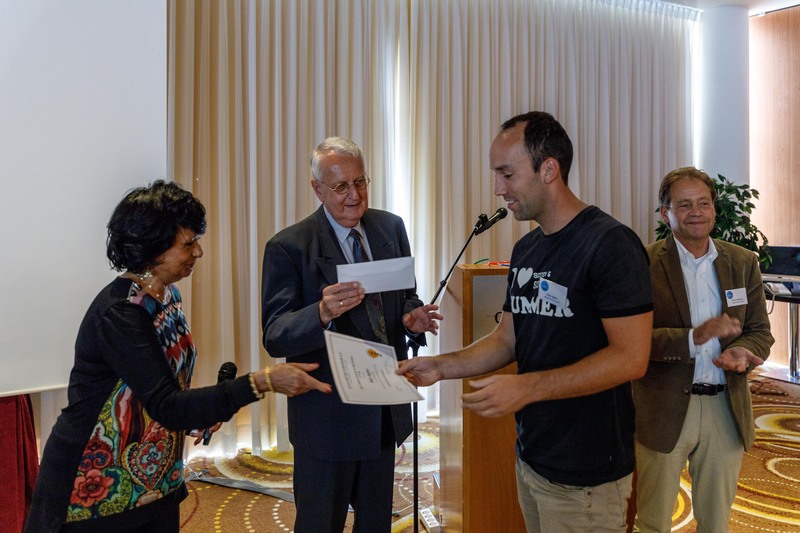 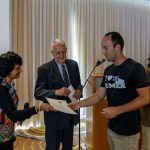 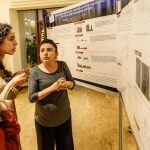 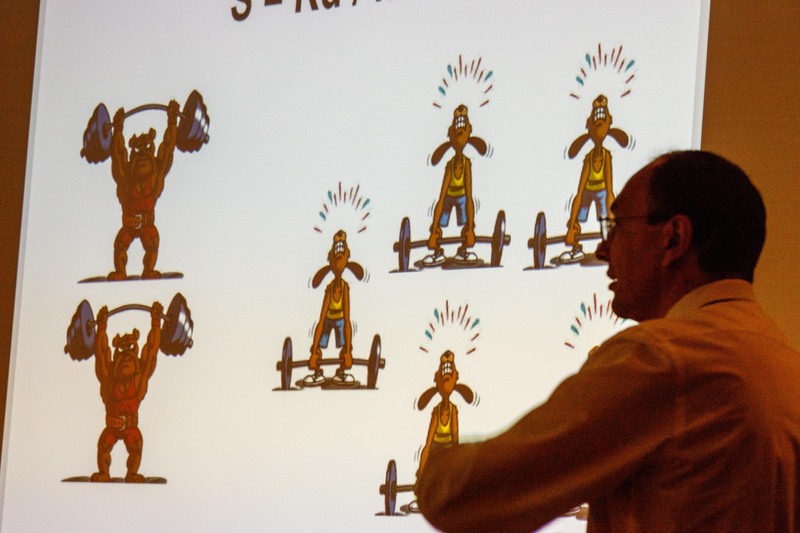 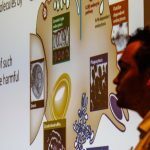 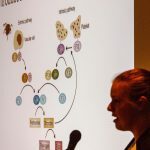 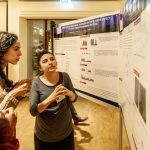 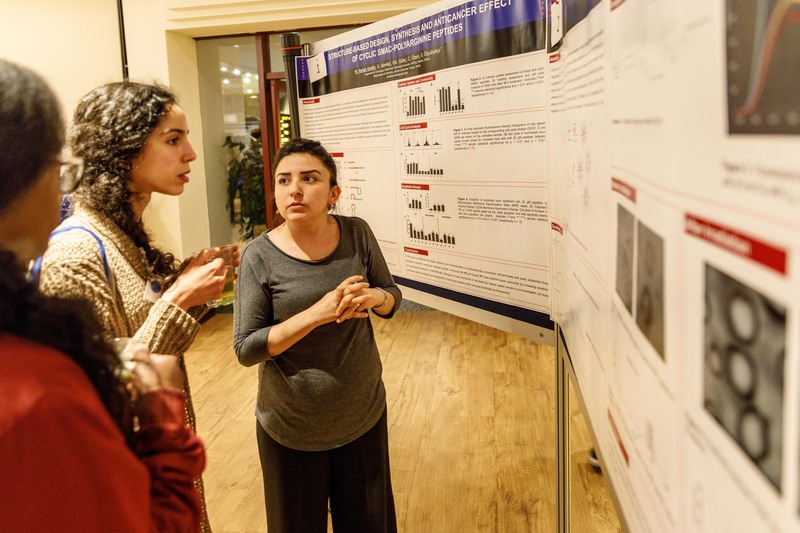 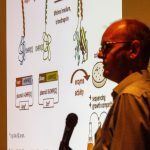 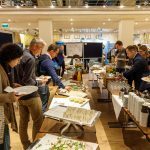 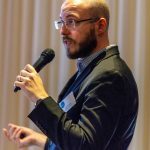 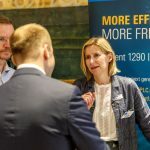 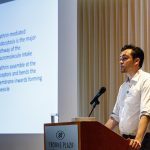 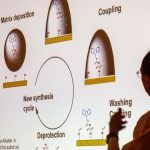 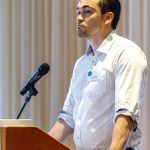 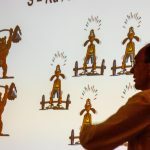 The conference program offered plenty of opportunities to listen to good science, and discuss the latest developments with colleagues in the field. 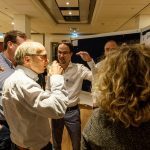 The photos below give an impression of the meeting. 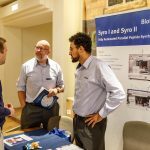 All in all a very successful symposium, in which a lot of new contacts were made! 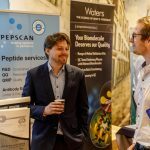 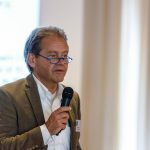 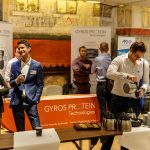 © Dutch Peptide Symposium 2018, all rights reserved.